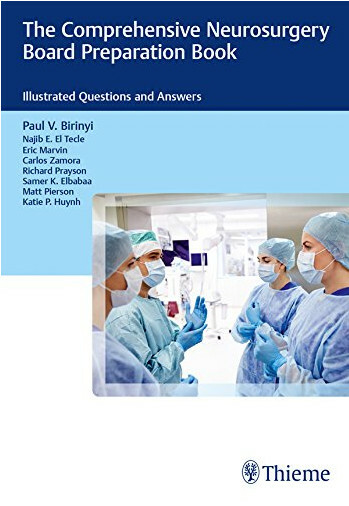 The ABNS primary examination is an important step in the certification process, designed to evaluate candidates' knowledge and provide direction for continued learning. 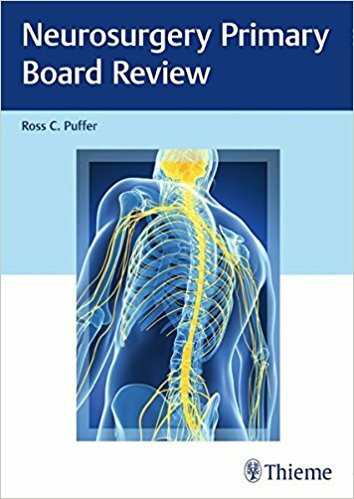 It requires many months of preparation, and passing it is a significant accomplishment integral to becoming board certified. 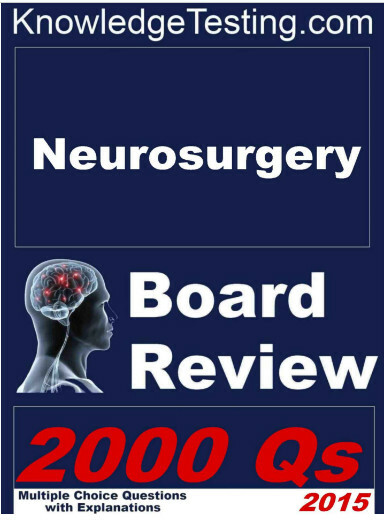 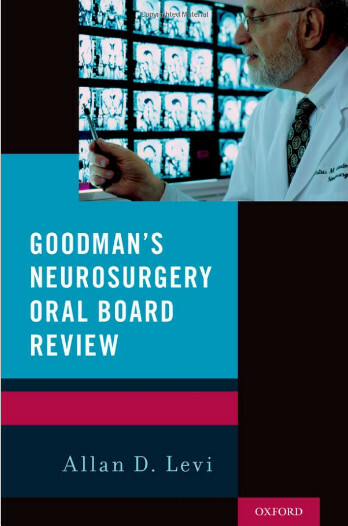 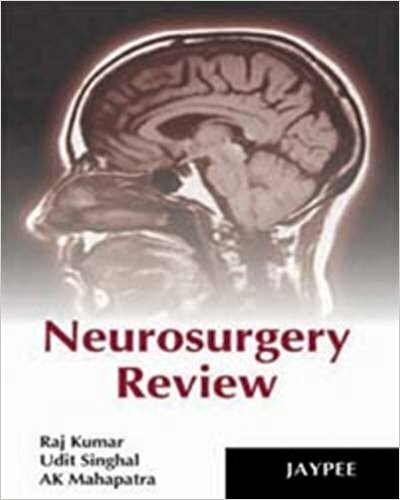 Neurosurgery Primary Board Review by Ross Puffer presents an upto-date question bank designed to prepare neurosurgeons for the ABNS written examination. 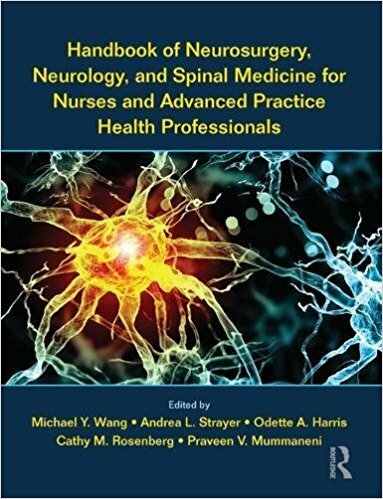 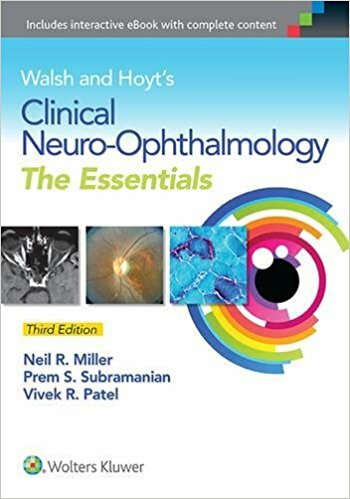 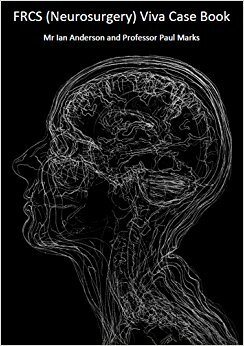 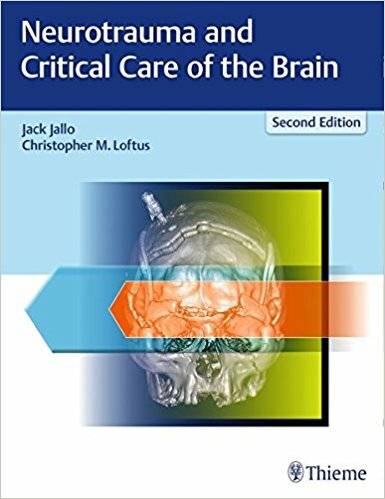 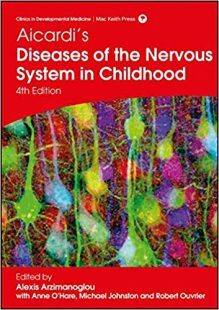 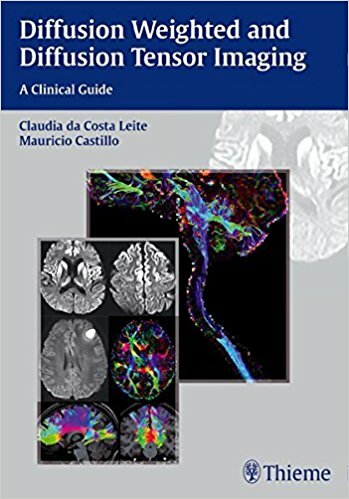 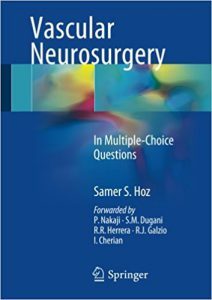 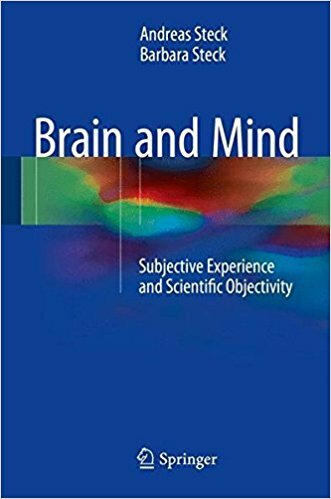 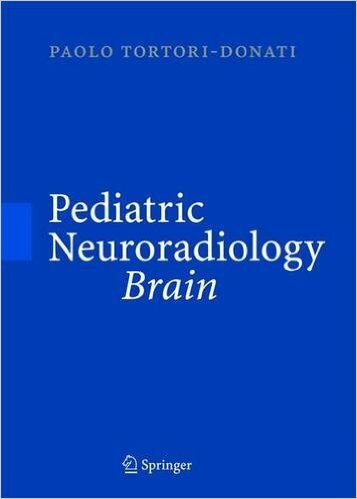 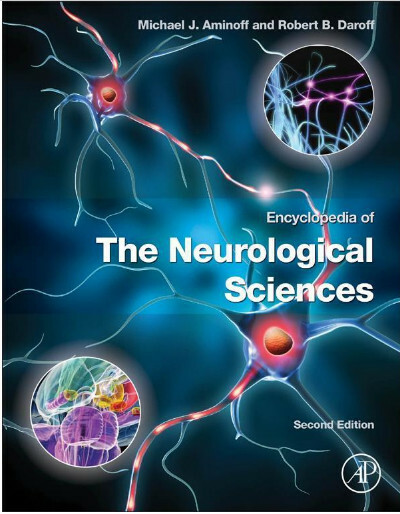 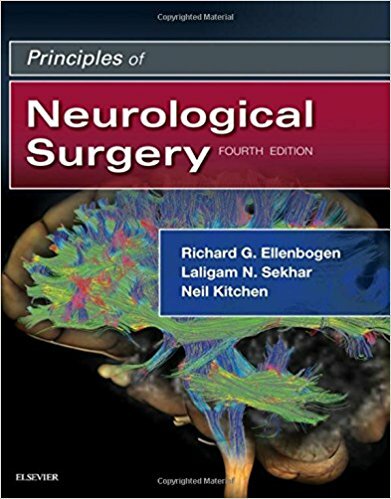 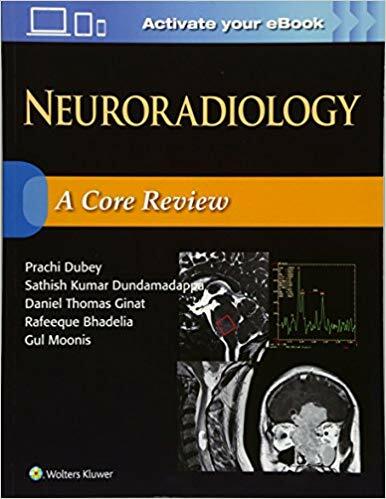 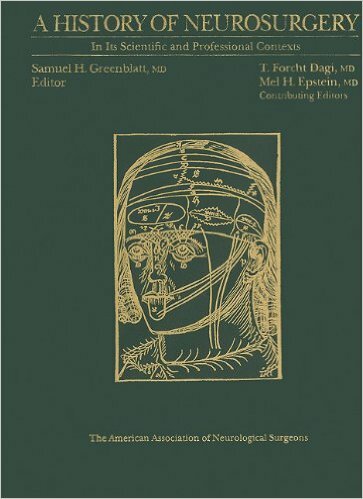 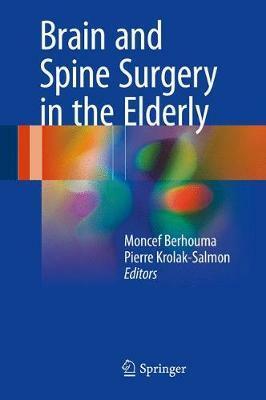 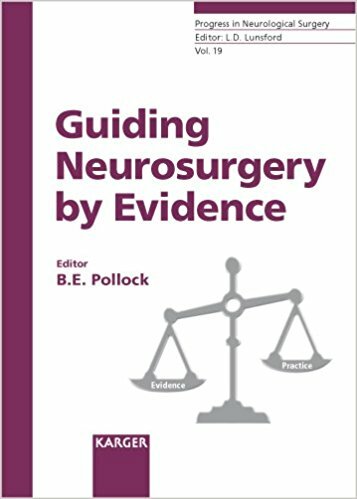 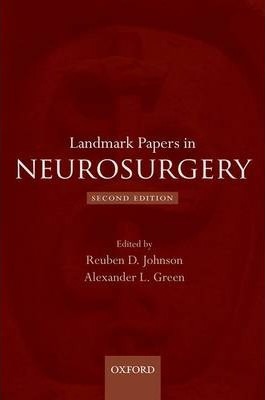 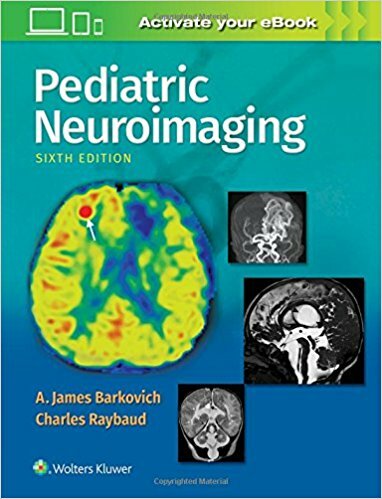 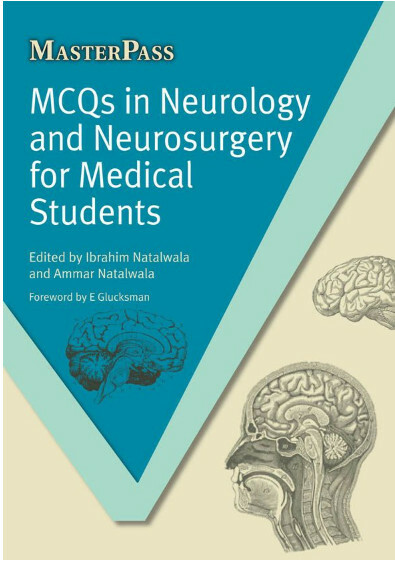 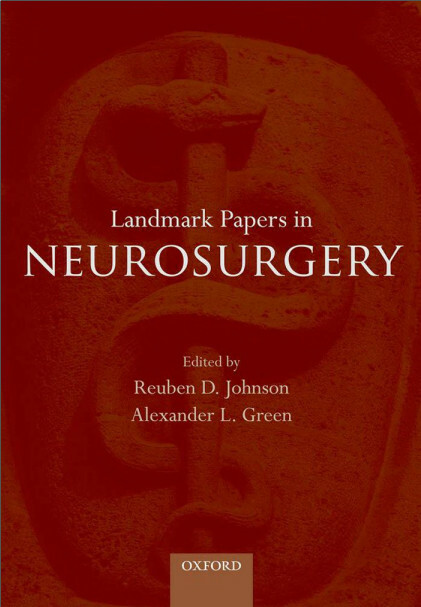 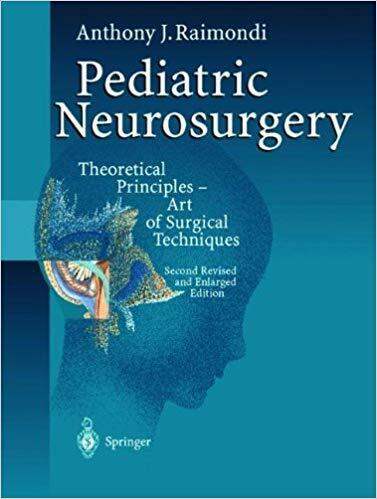 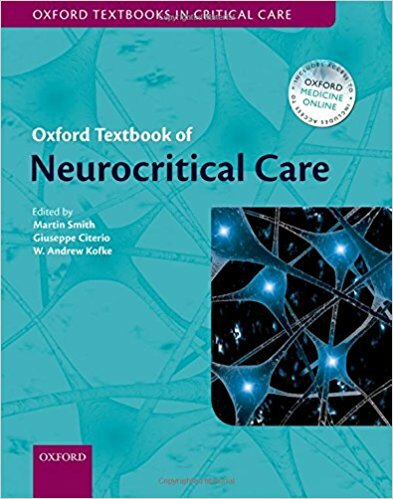 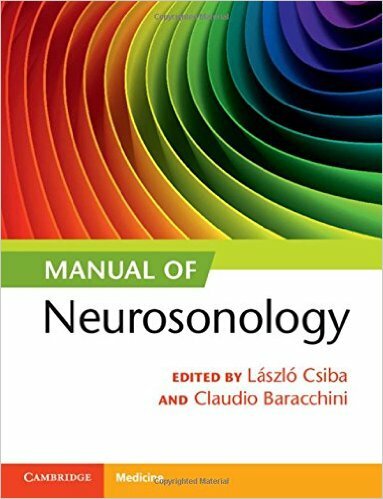 The comprehensive question bank encompasses the seven sections on the neurosurgery primary examination: neuroanatomy, neurosciences, neuropathology, neuroimaging, clinical neurology, neurosurgery, critical care/fundamental clinical skills, and core competencies. 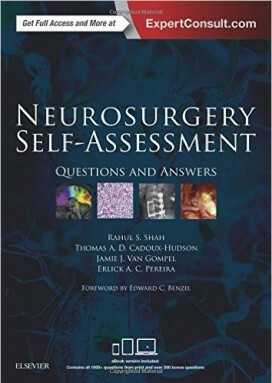 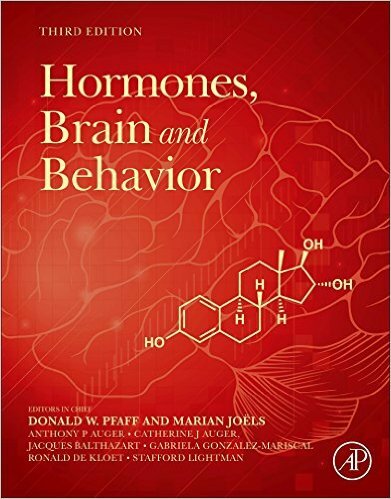 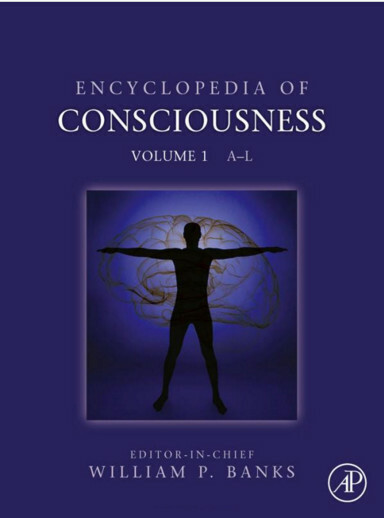 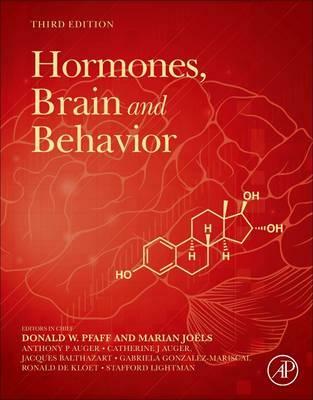 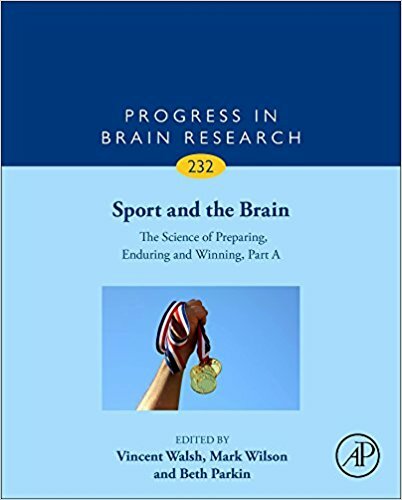 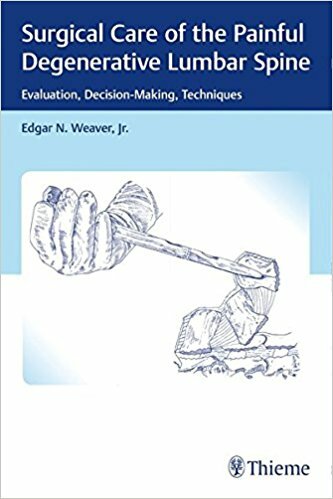 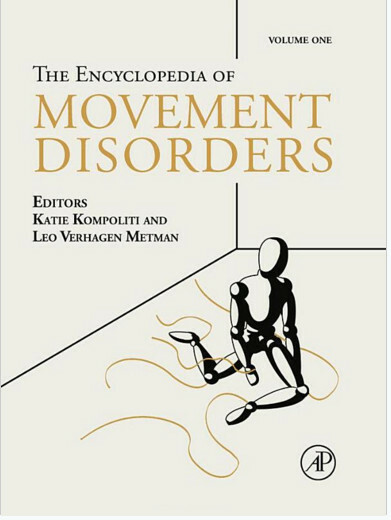 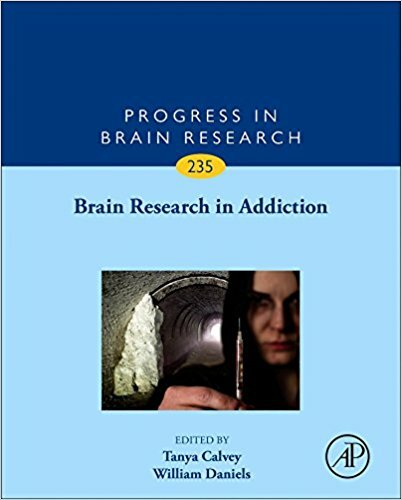 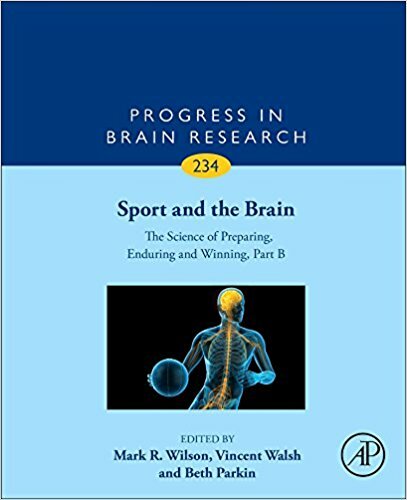 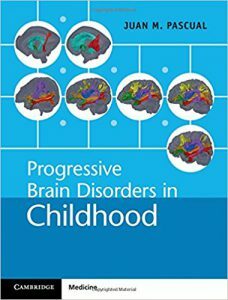 The question bank consists of more than 1,500 multidisciplinary questions with answers, 600 of which are featured in the book. 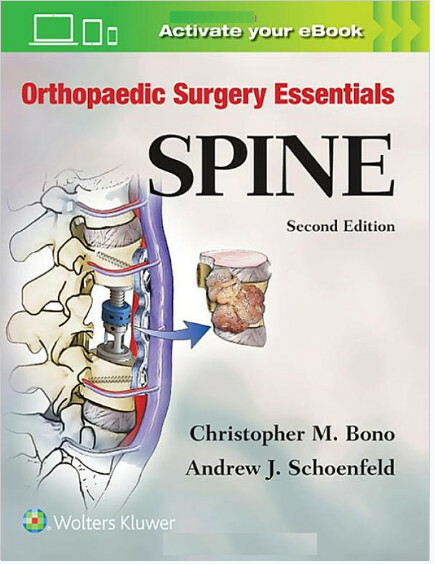 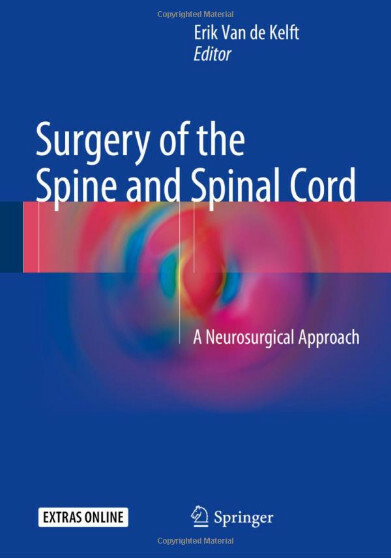 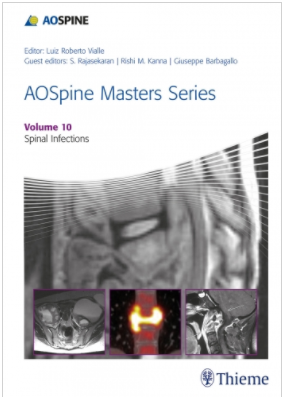 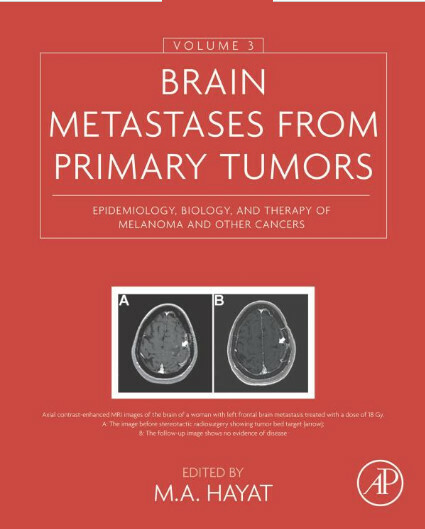 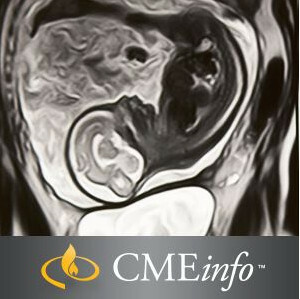 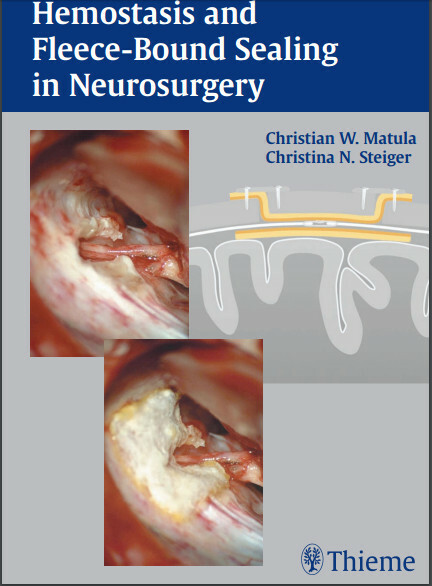 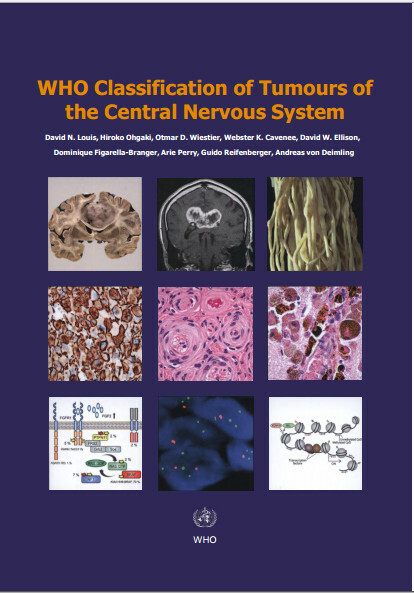 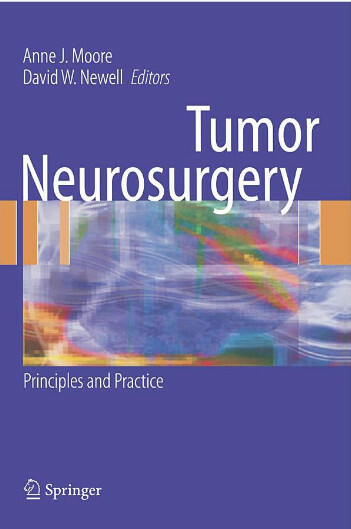 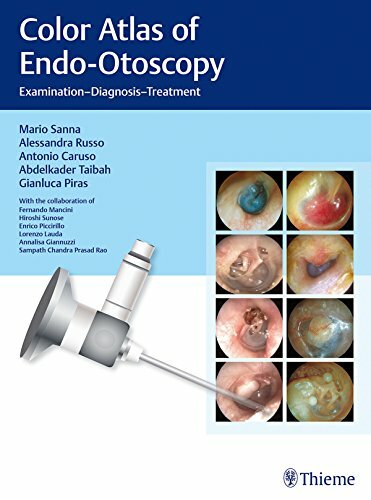 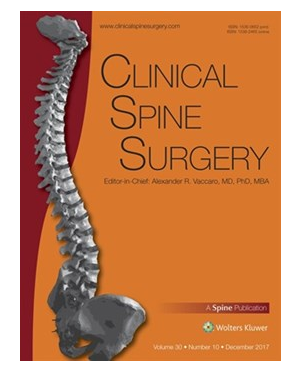 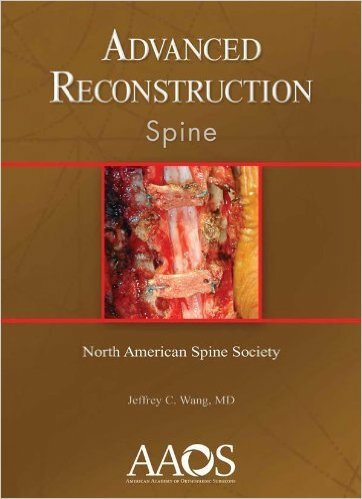 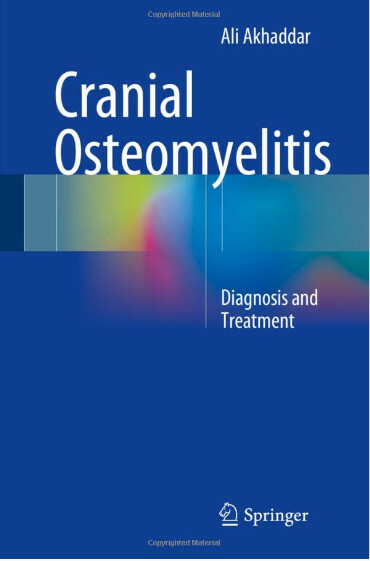 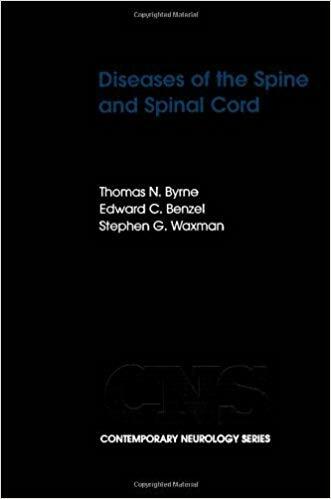 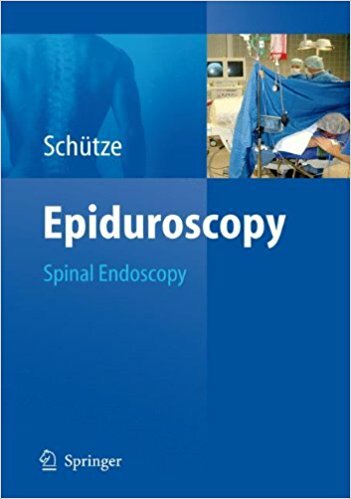 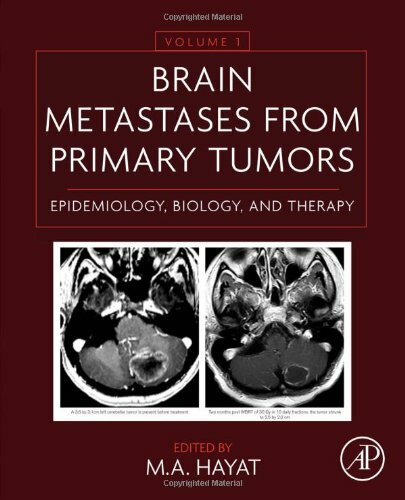 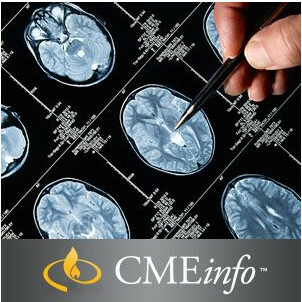 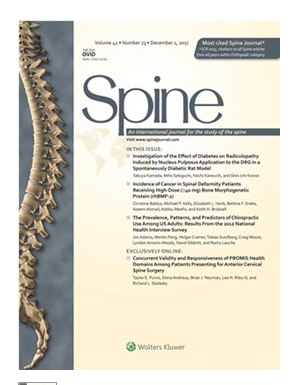 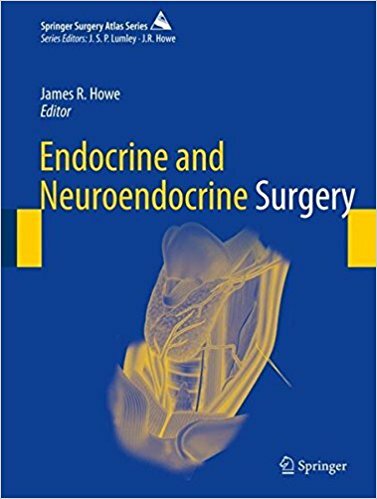 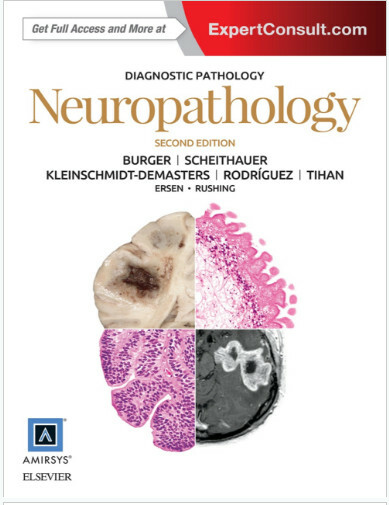 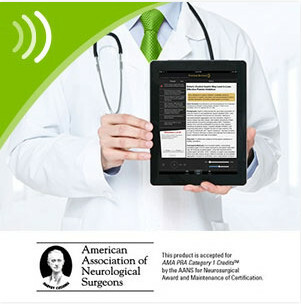 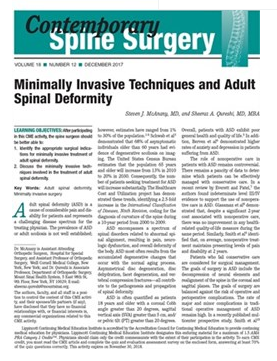 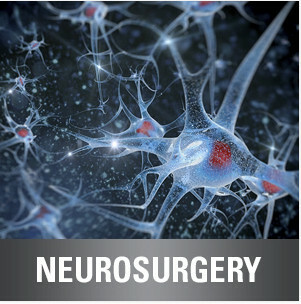 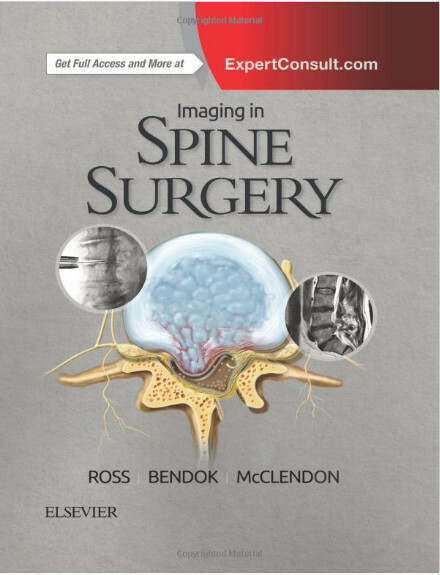 The remaining questions, links to cited references, and a comprehensive 375-question standalone exam are posted on MedOne Neurosurgery, Thieme's outstanding online collection of neurosurgical content. 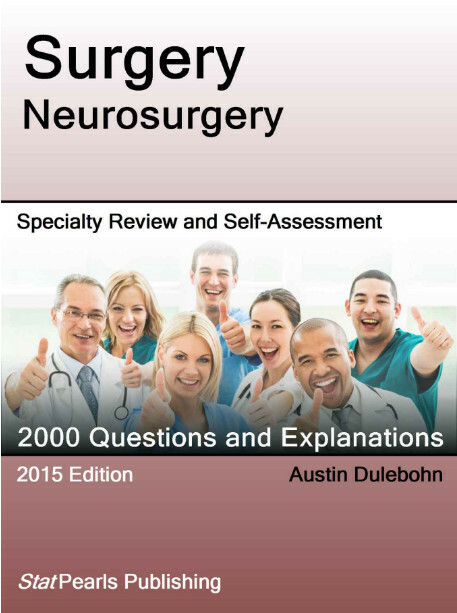 The multiple-choice format and question categories replicate the ABNS exam format, priming residents and neurosurgeons for taking the exam. 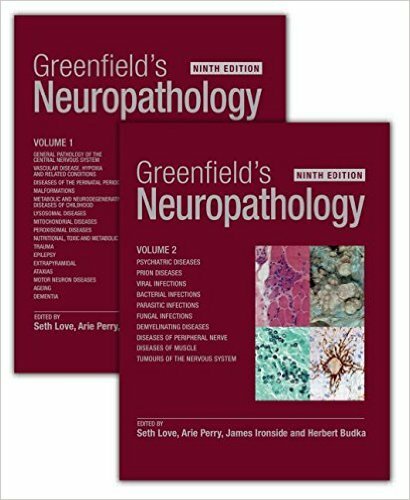 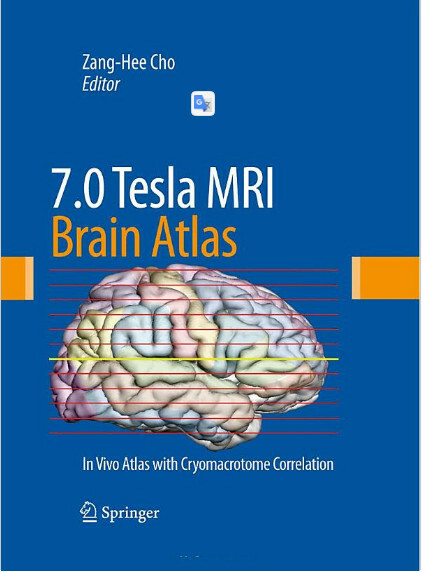 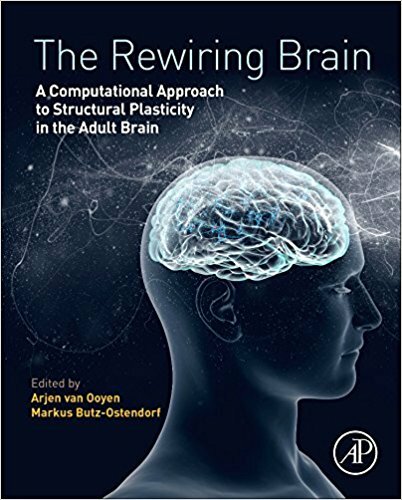 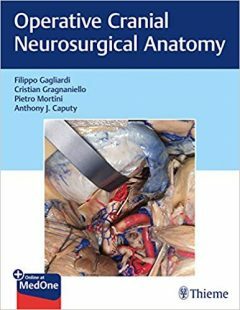 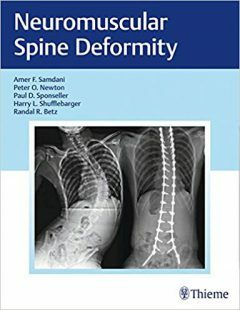 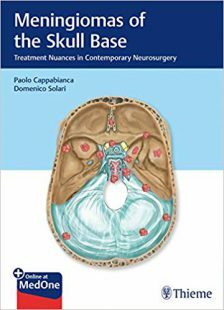 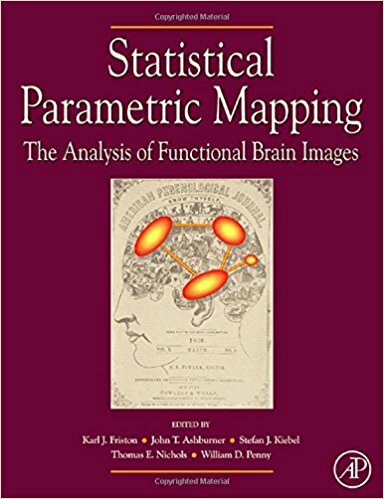 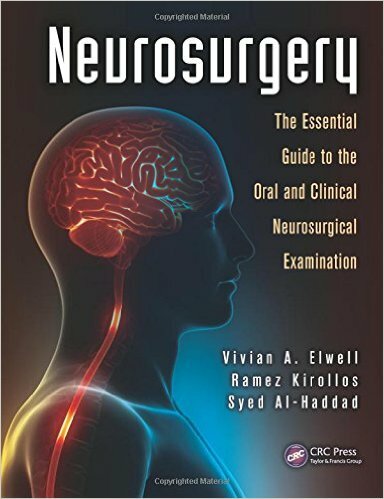 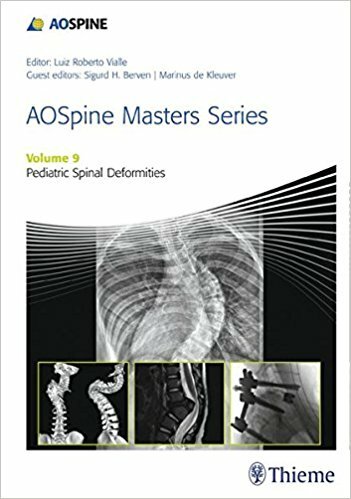 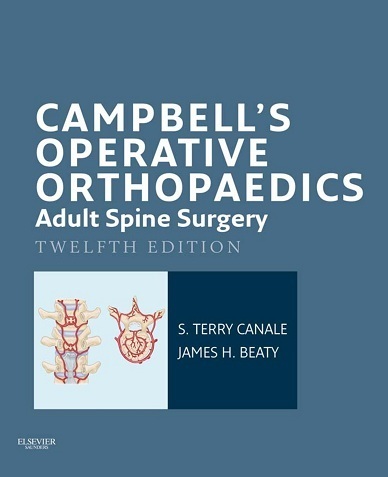 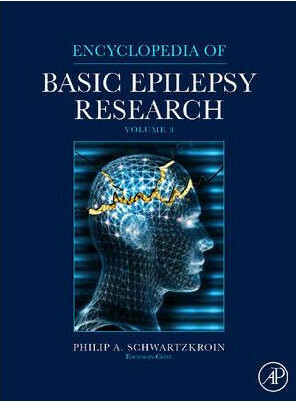 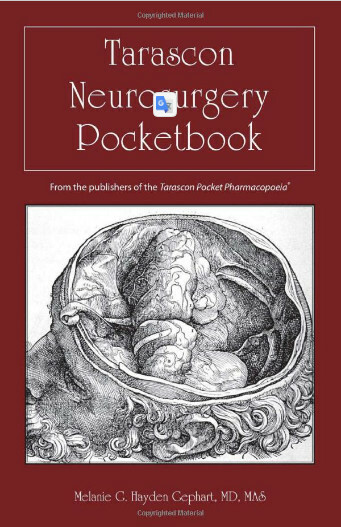 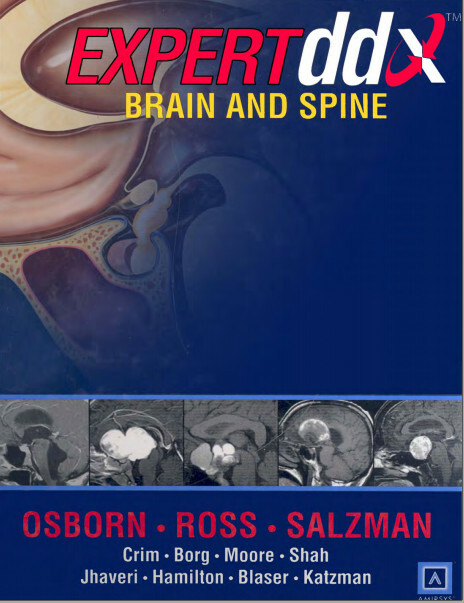 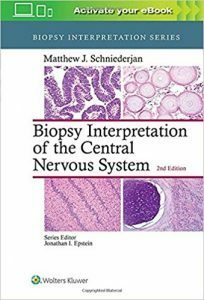 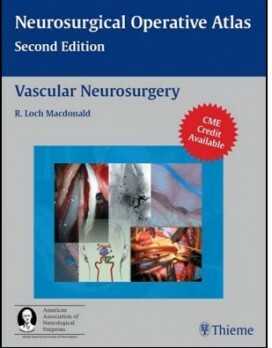 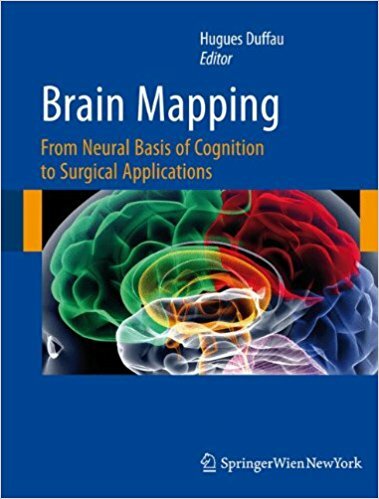 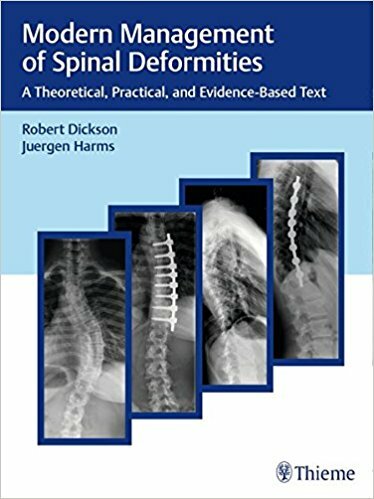 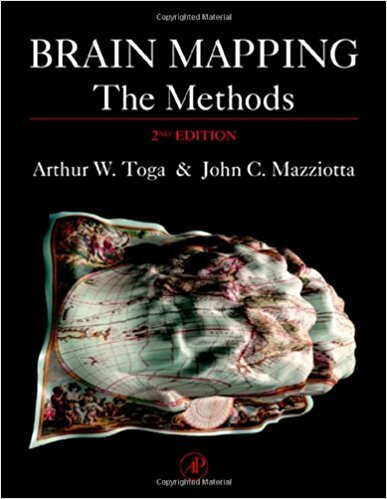 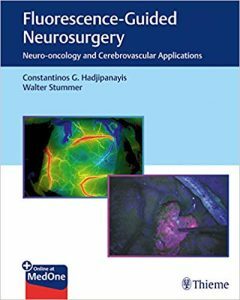 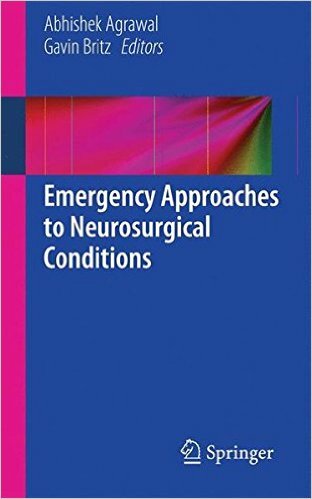 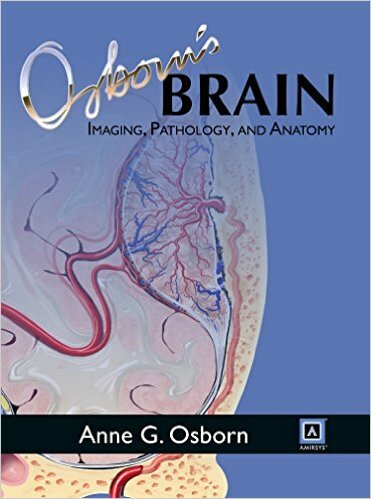 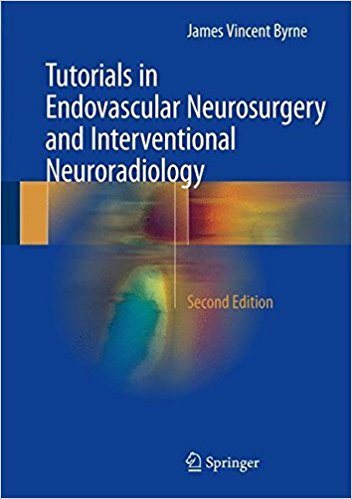 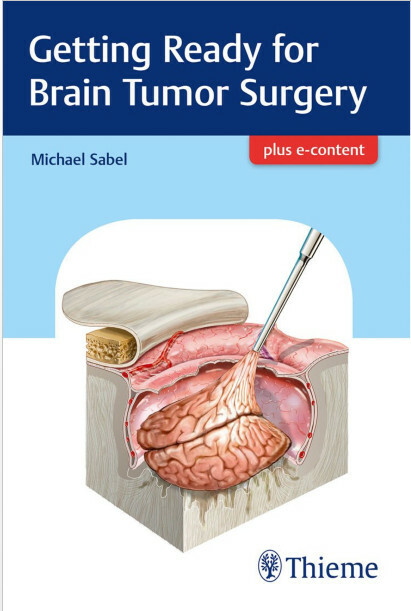 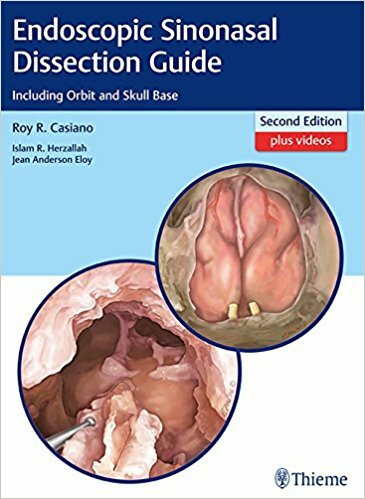 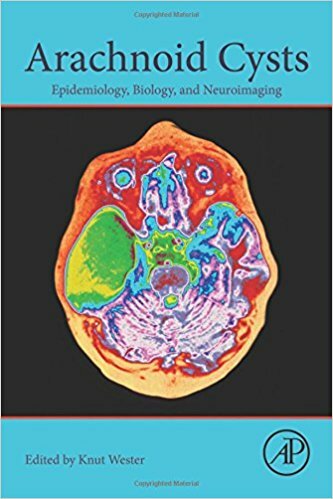 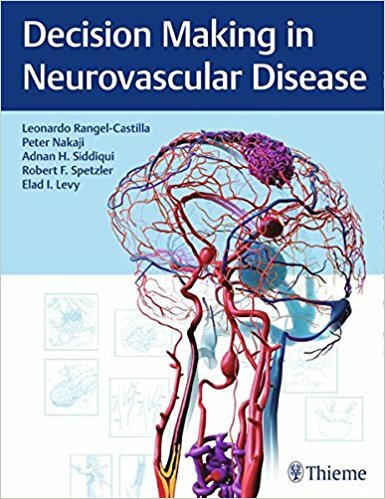 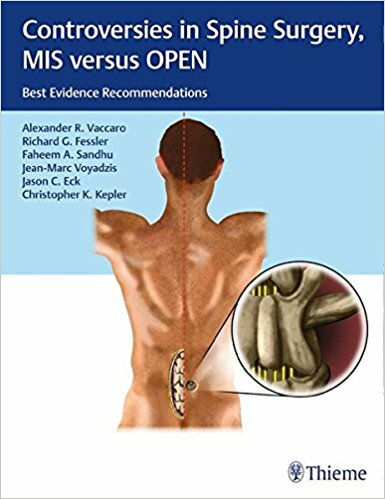 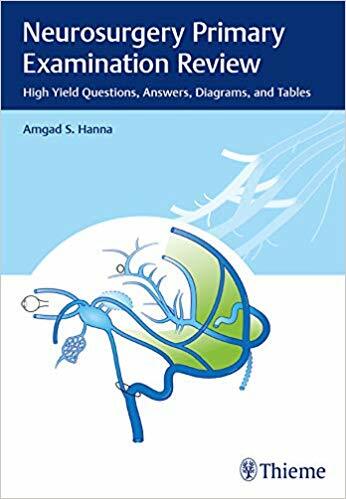 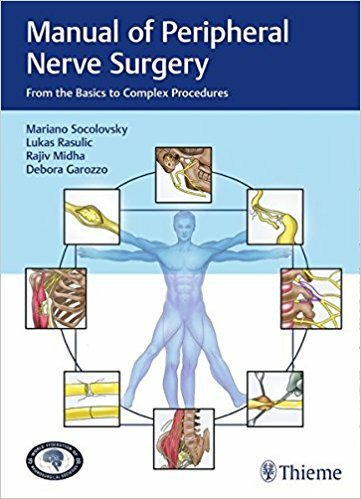 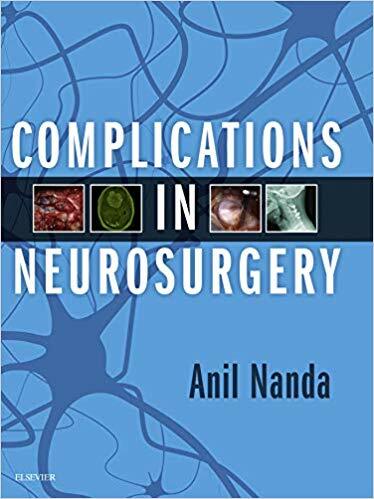 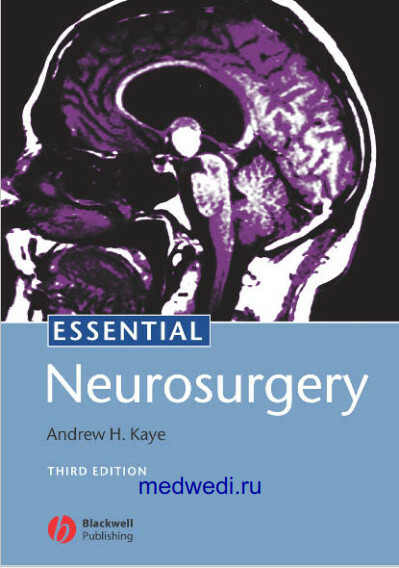 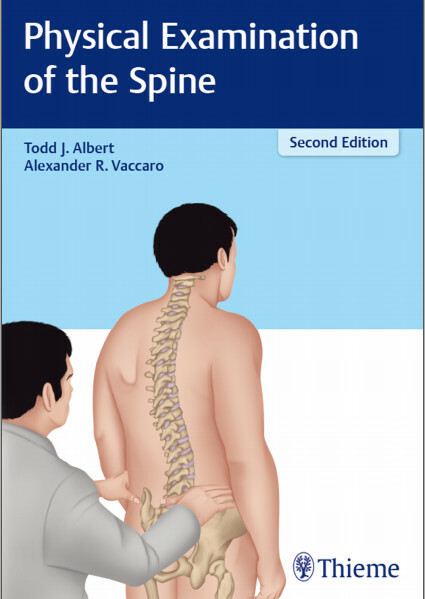 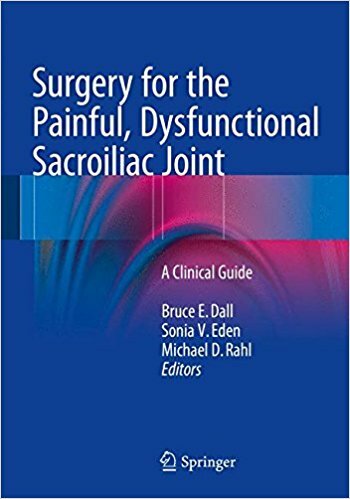 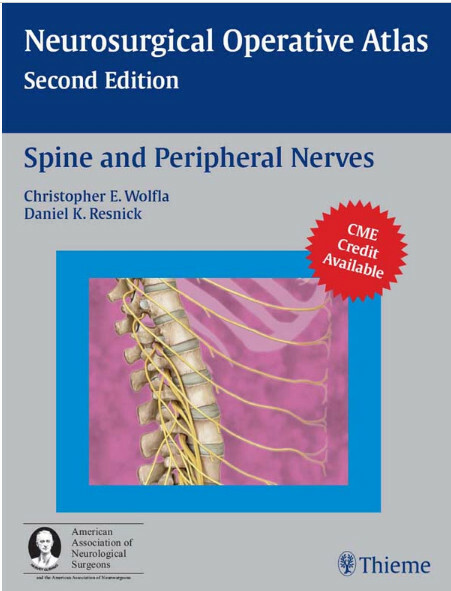 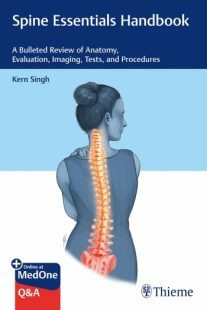 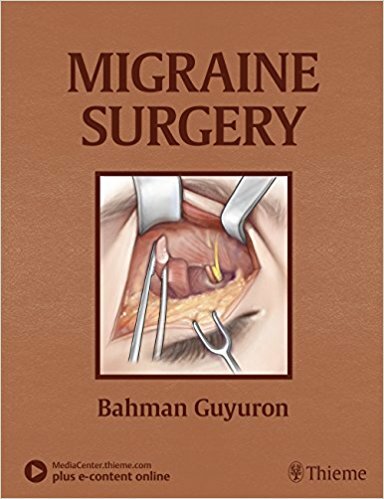 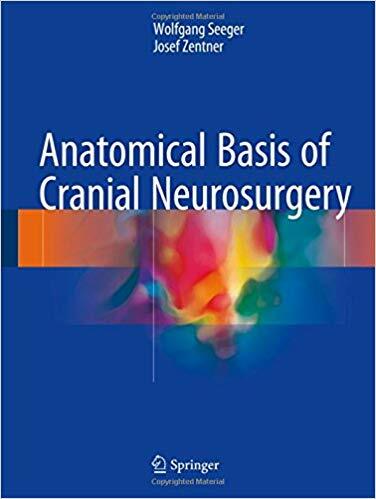 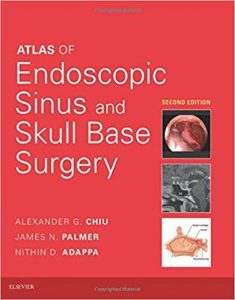 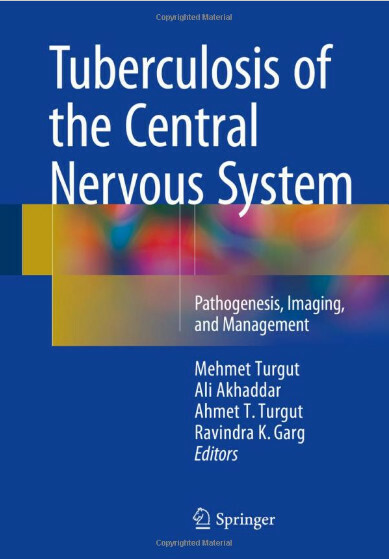 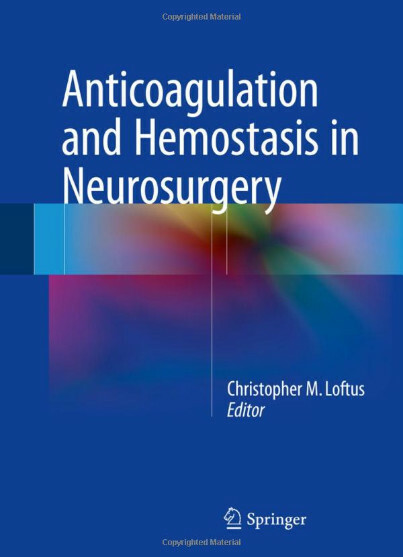 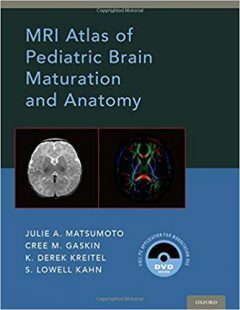 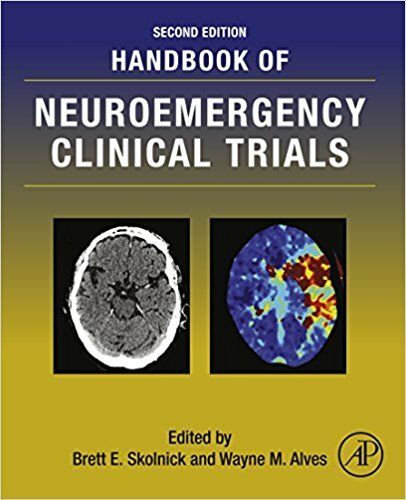 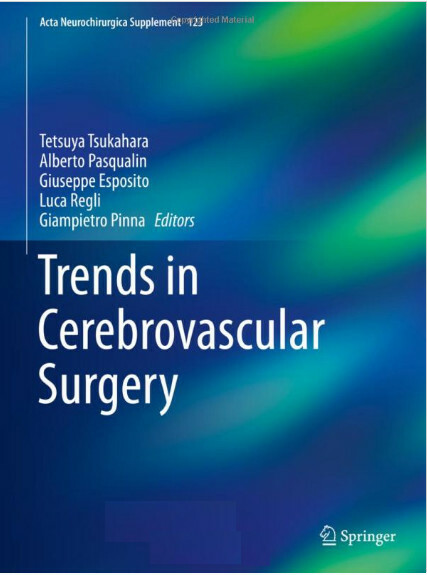 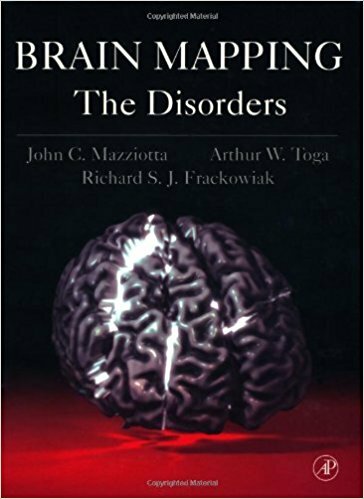 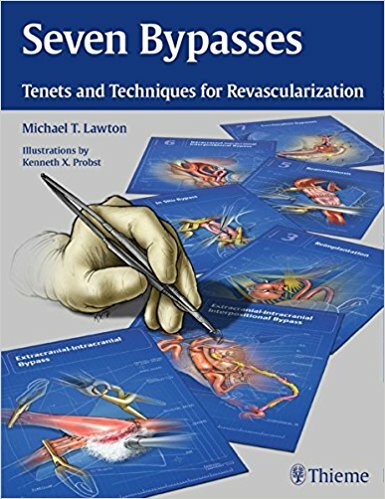 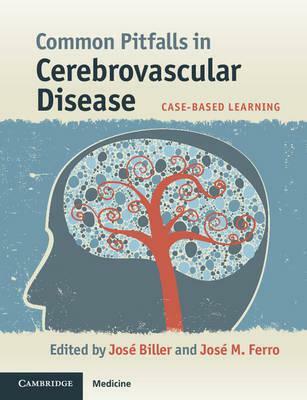 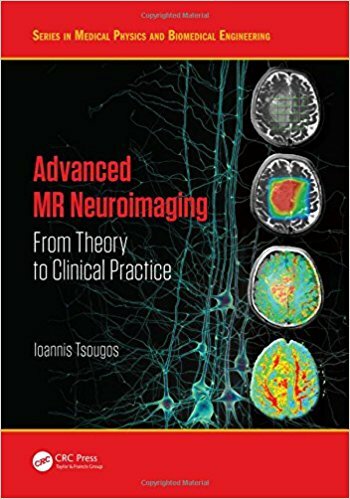 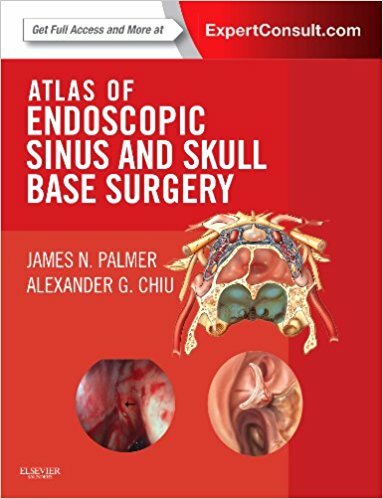 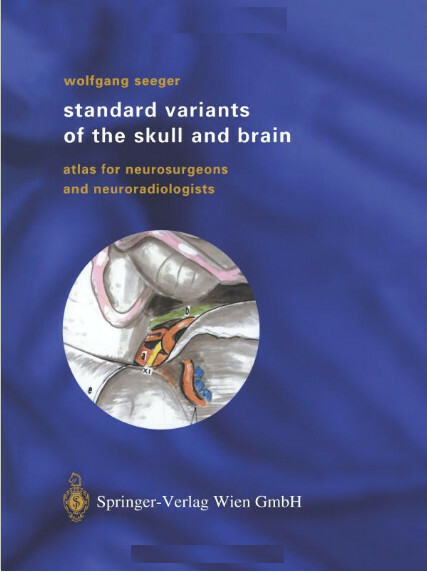 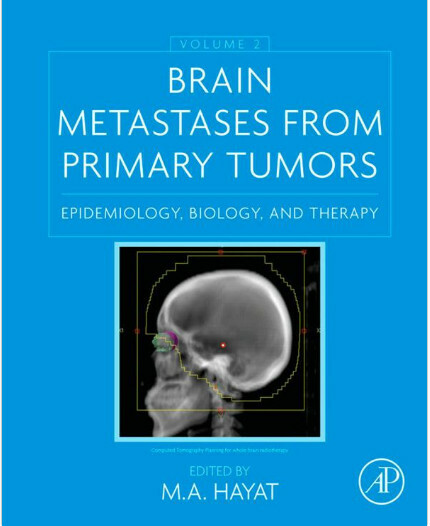 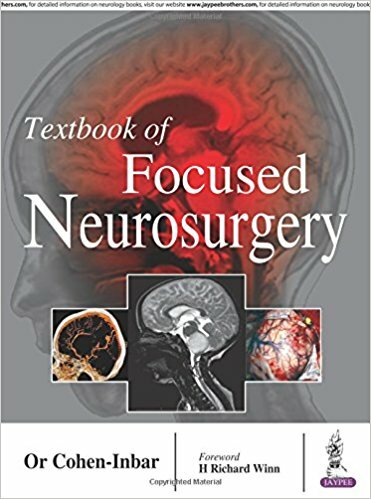 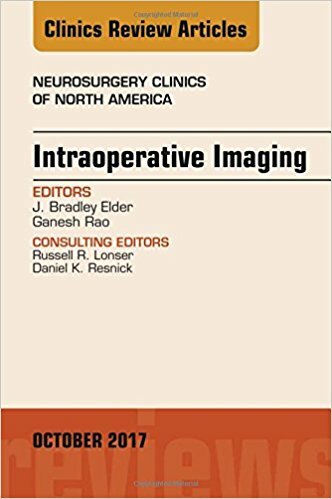 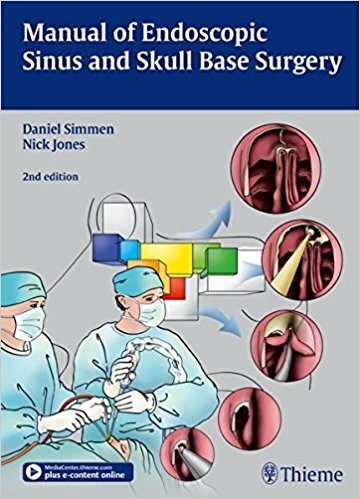 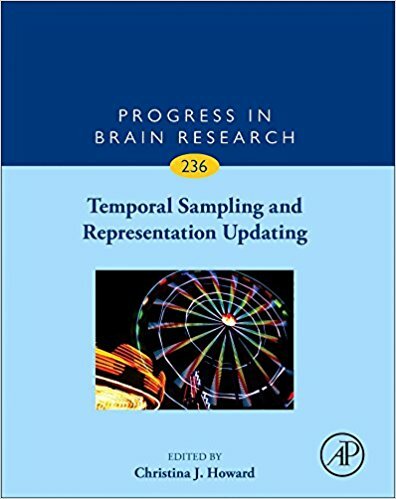 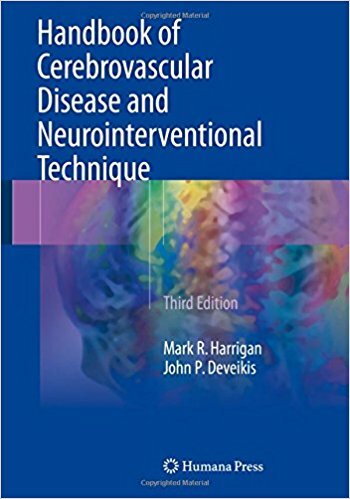 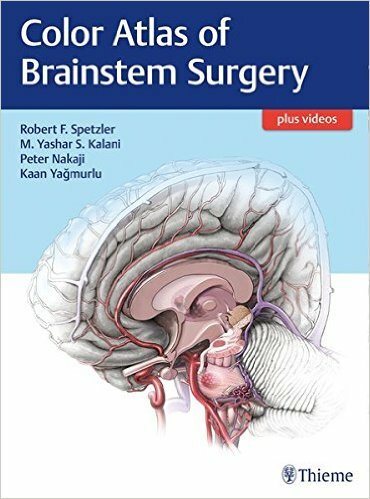 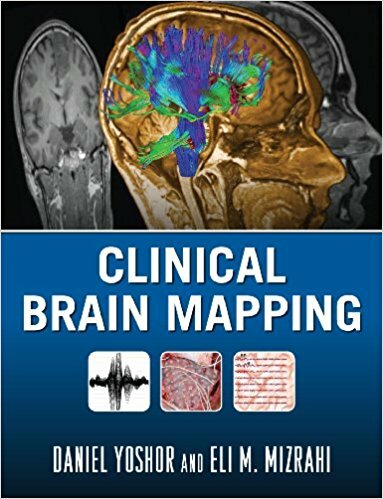 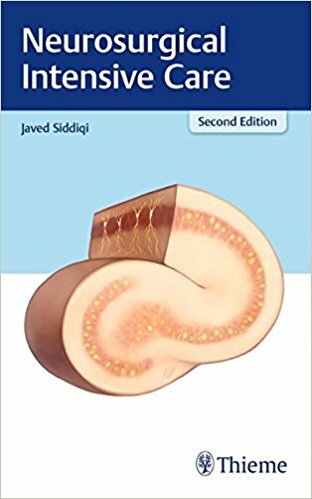 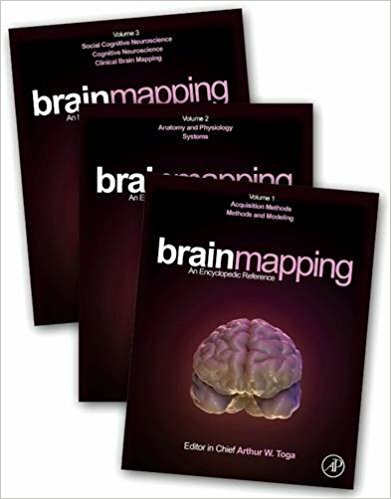 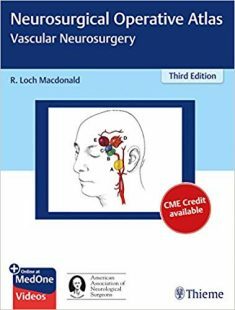 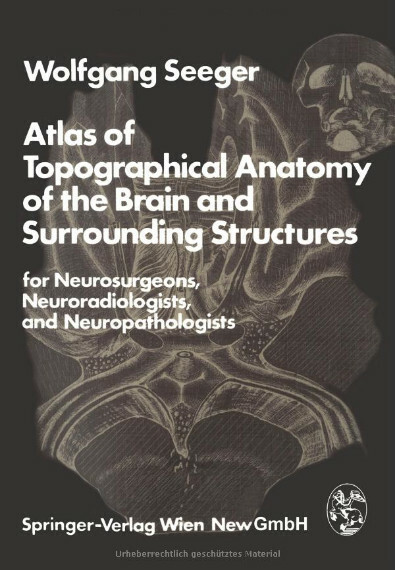 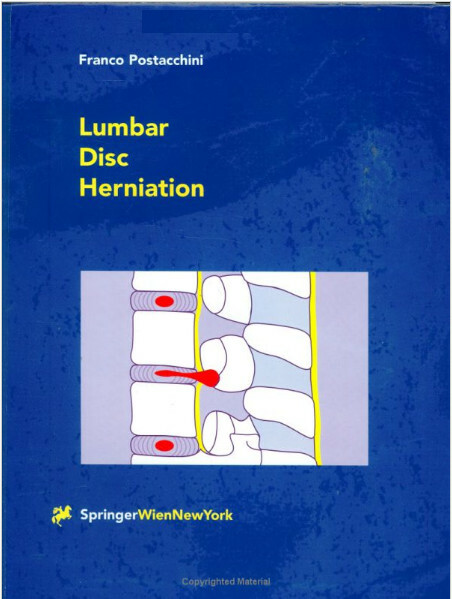 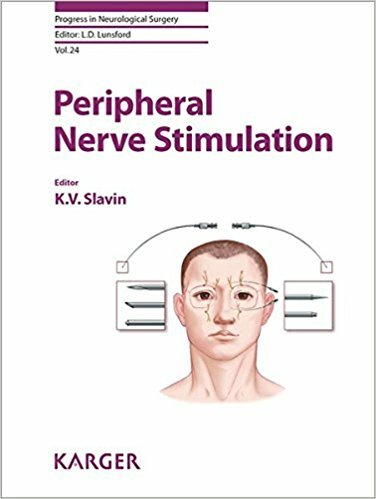 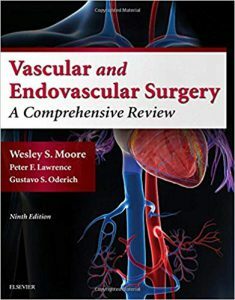 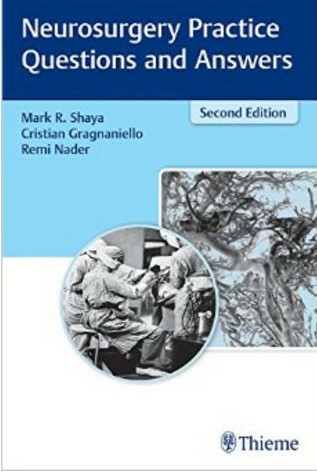 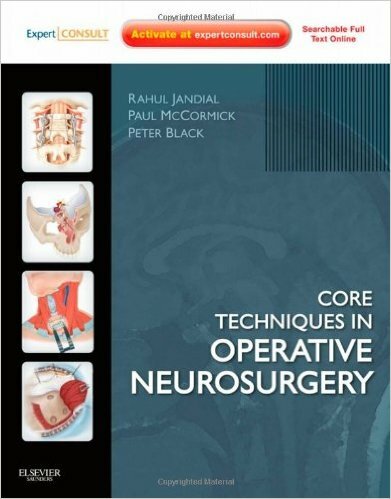 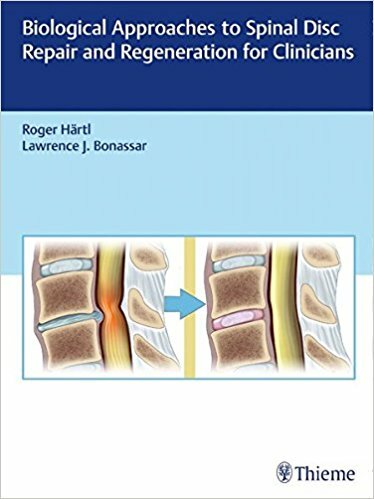 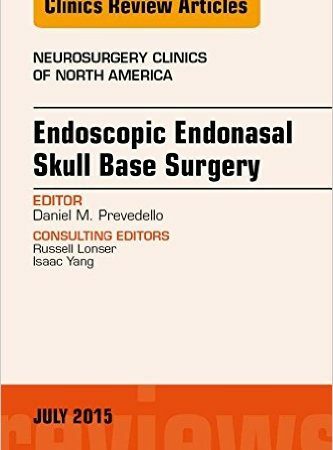 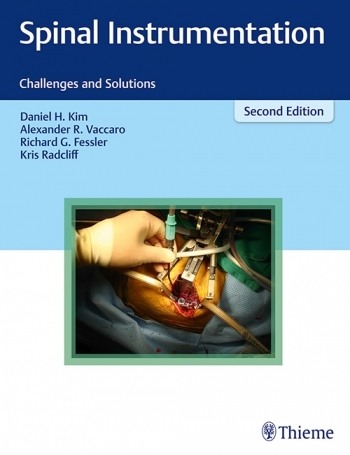 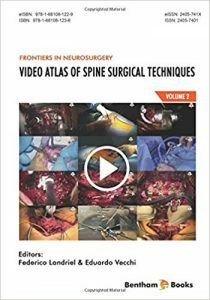 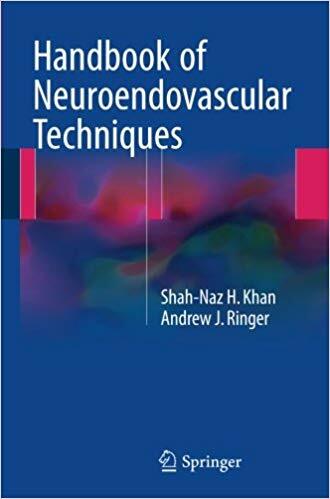 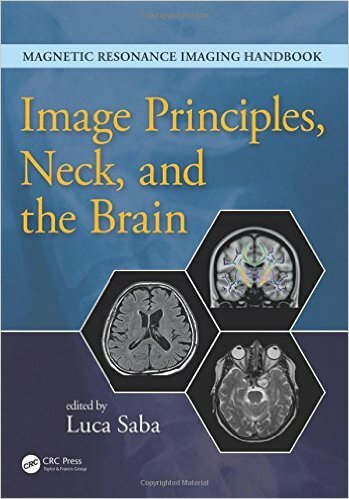 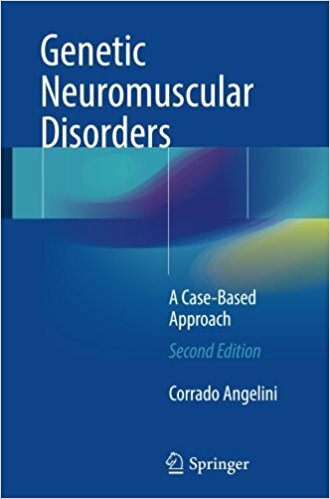 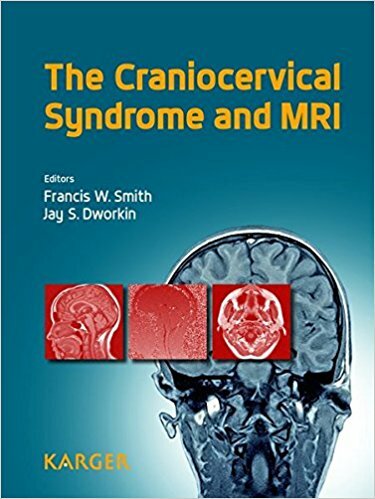 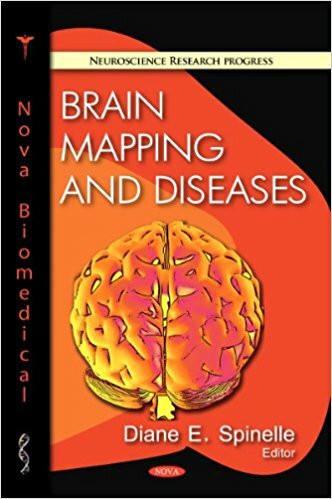 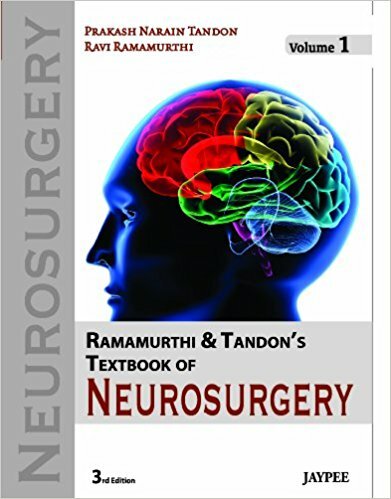 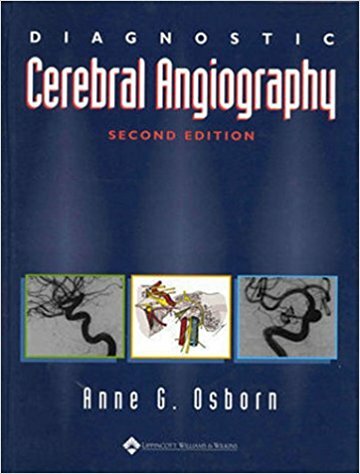 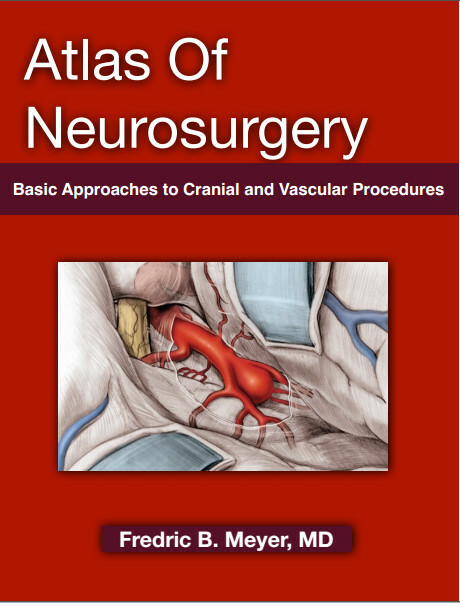 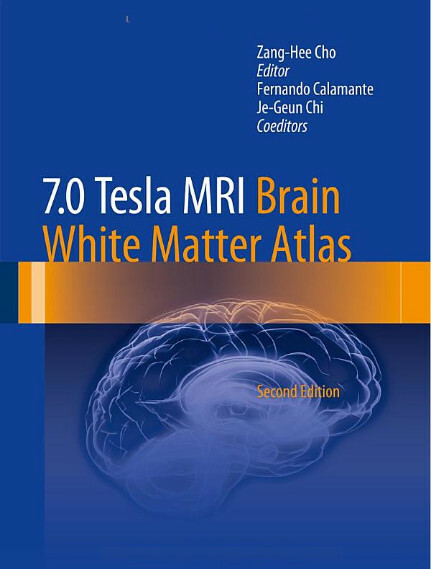 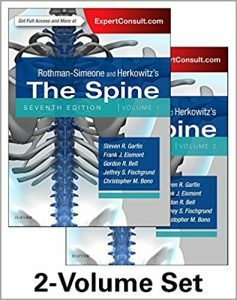 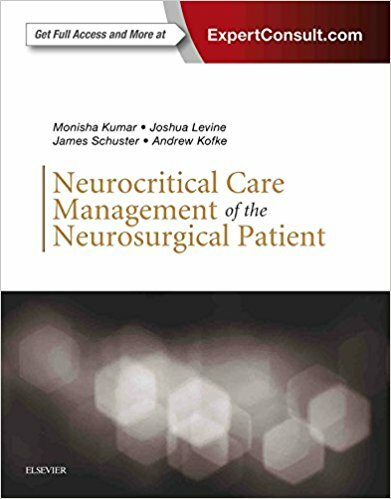 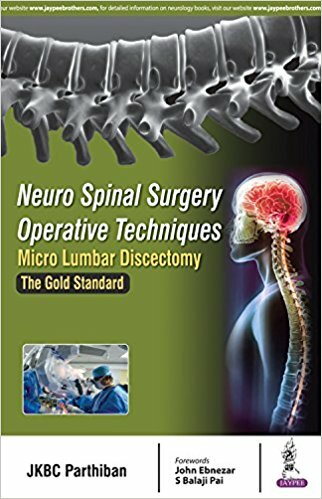 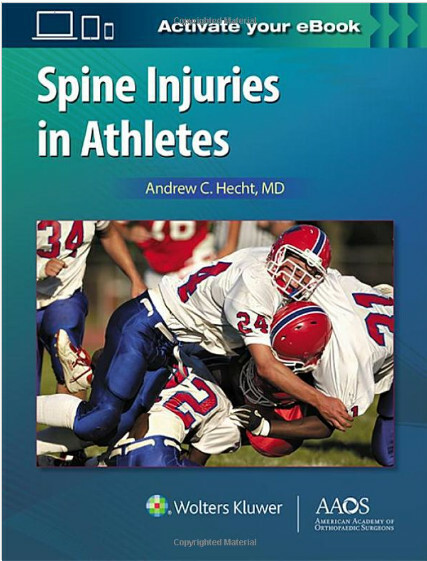 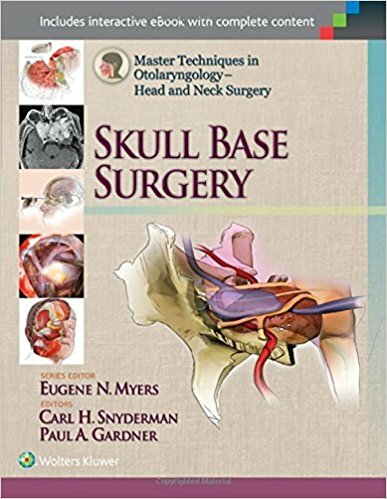 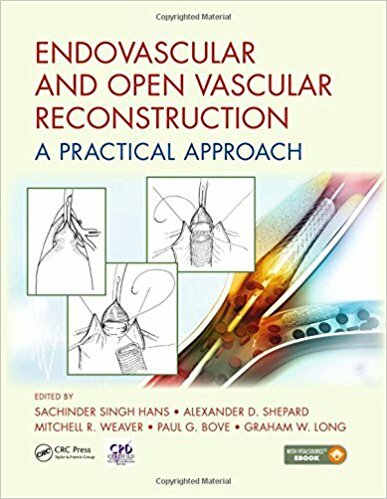 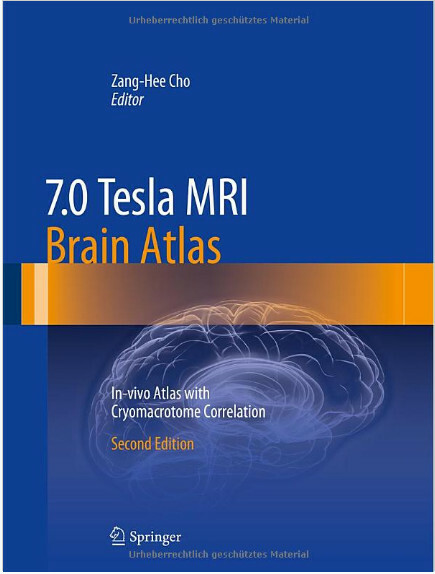 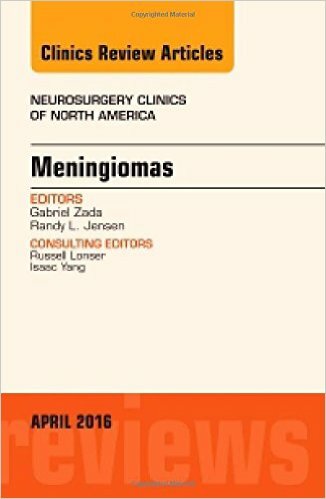 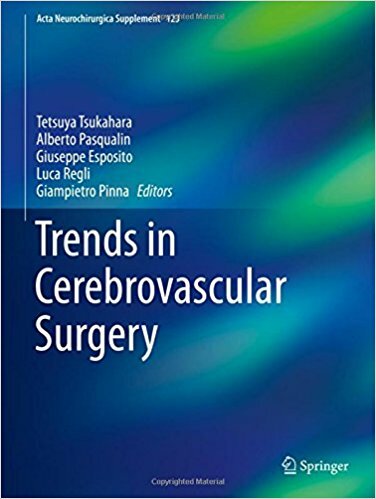 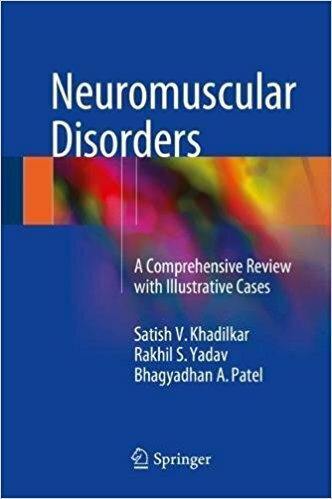 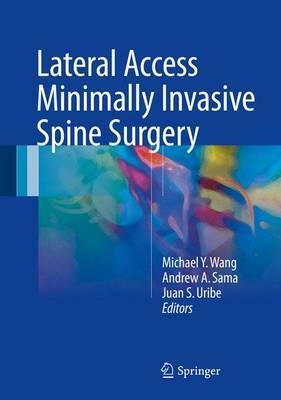 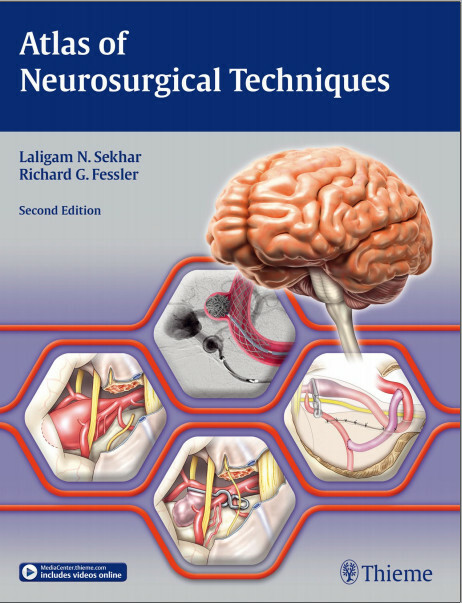 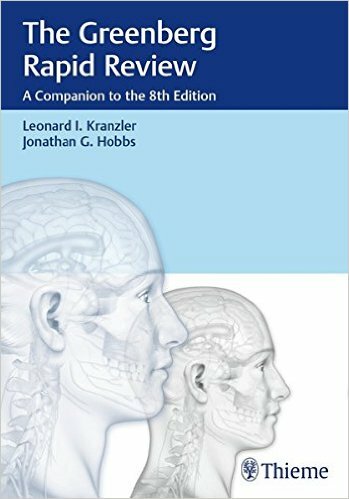 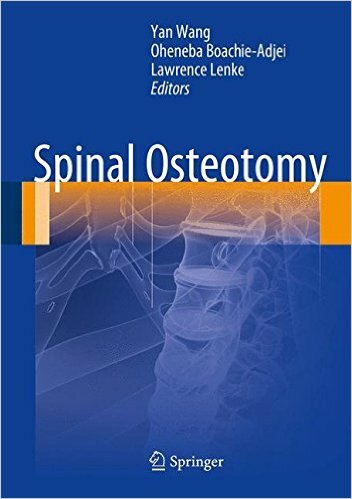 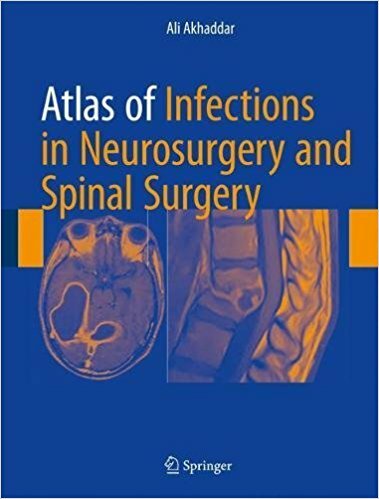 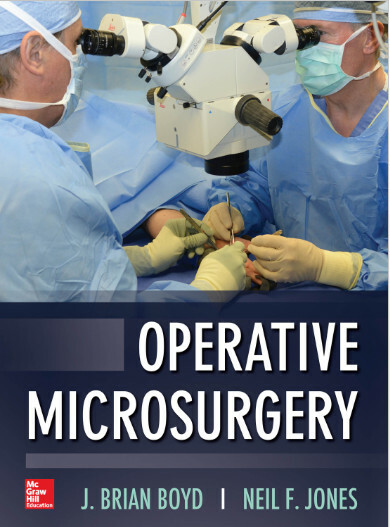 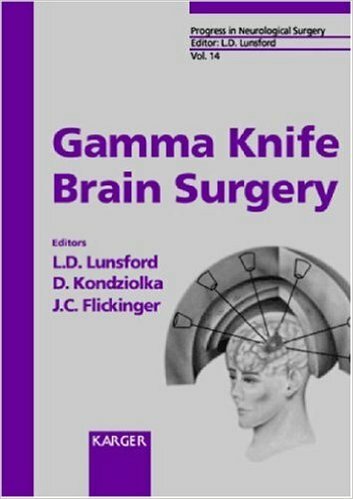 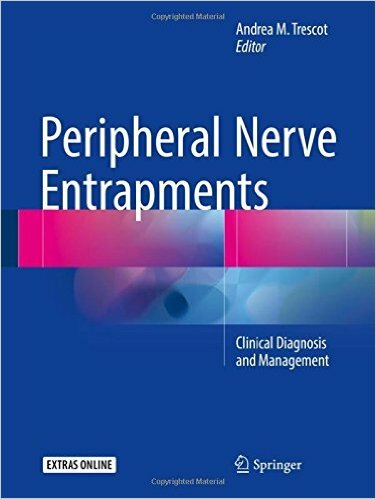 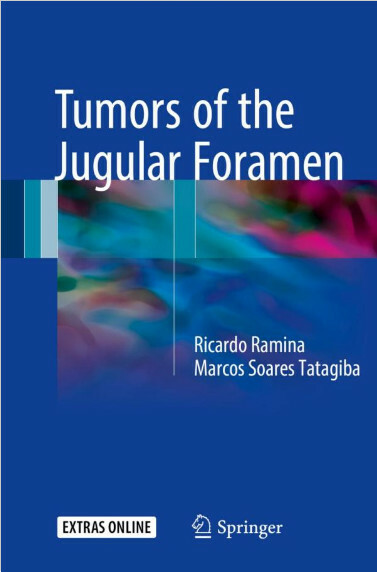 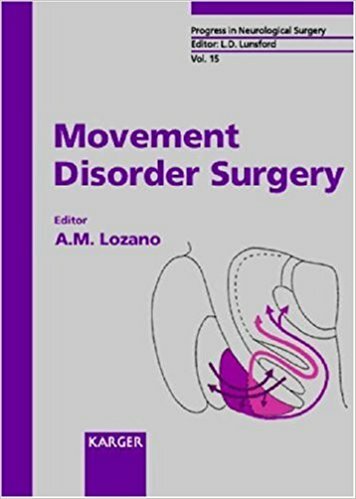 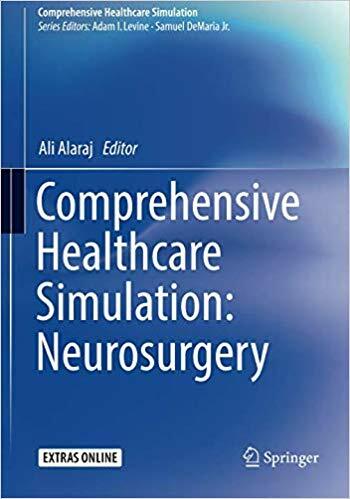 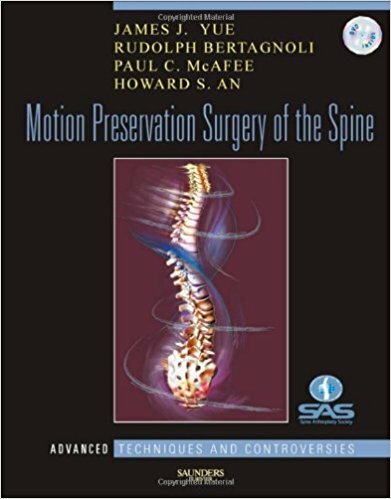 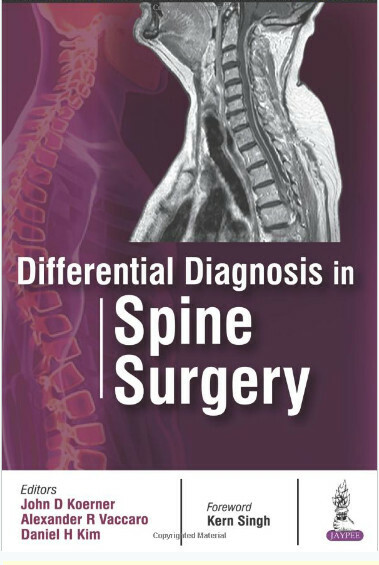 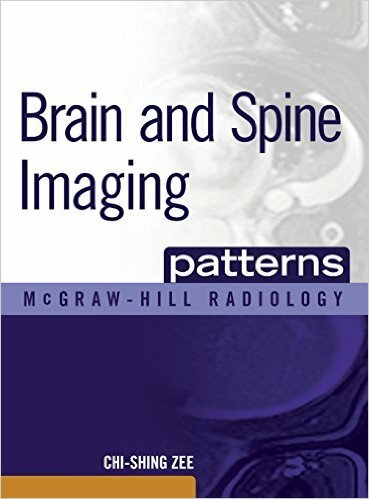 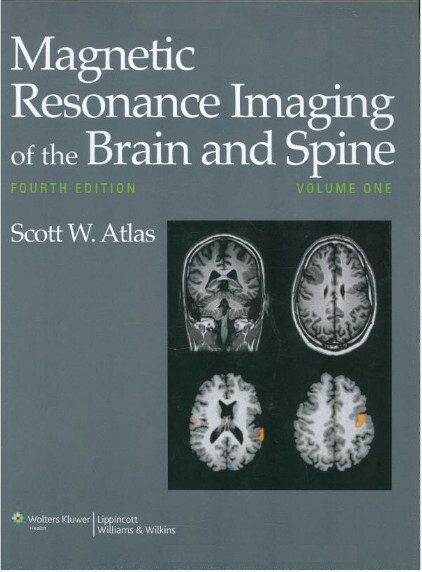 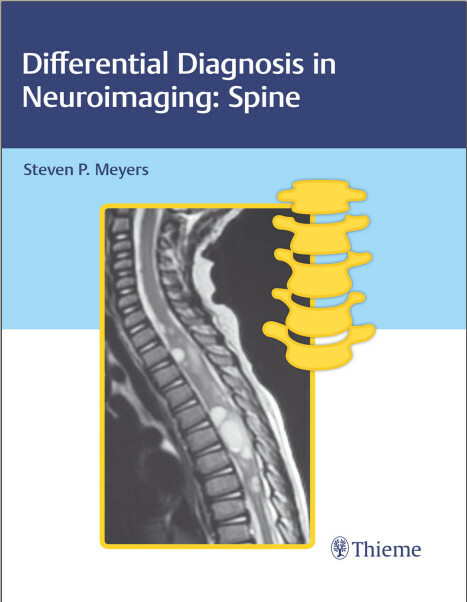 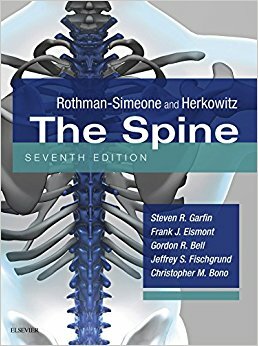 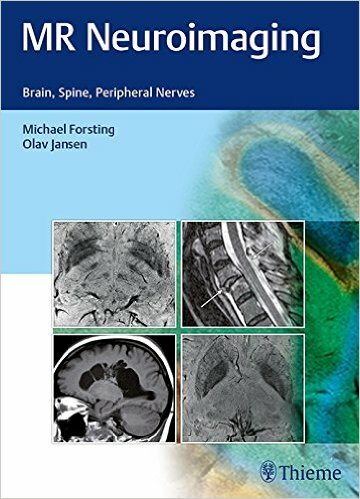 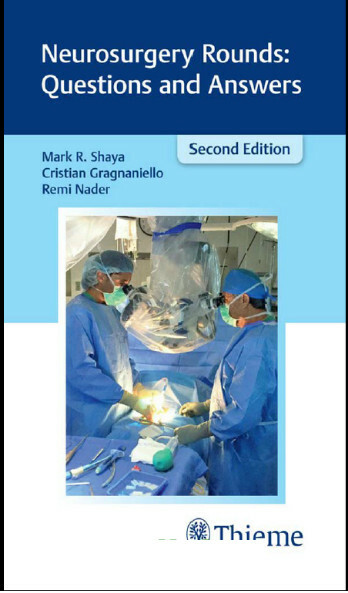 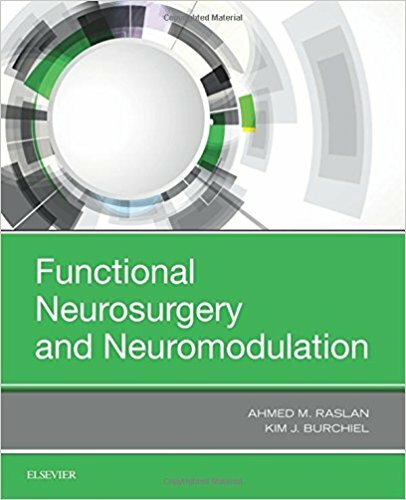 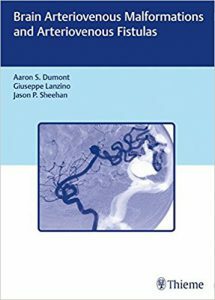 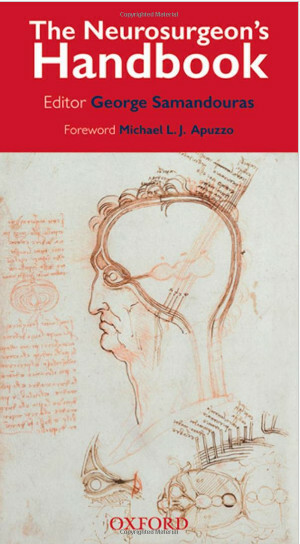 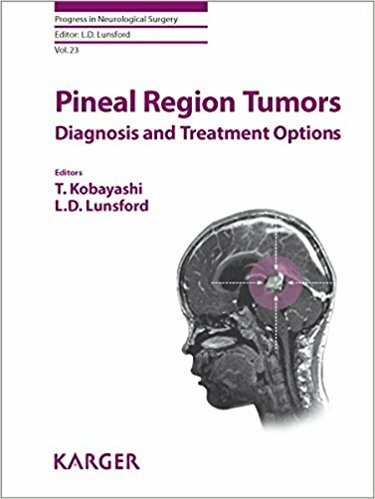 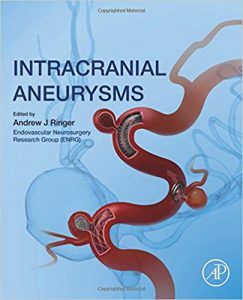 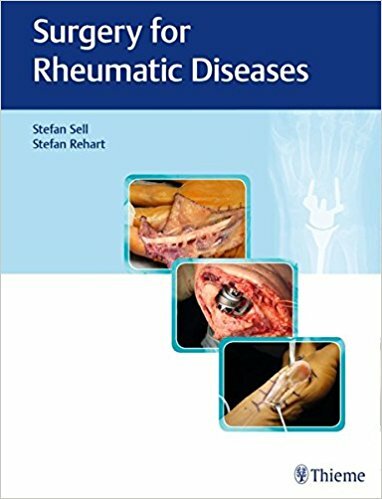 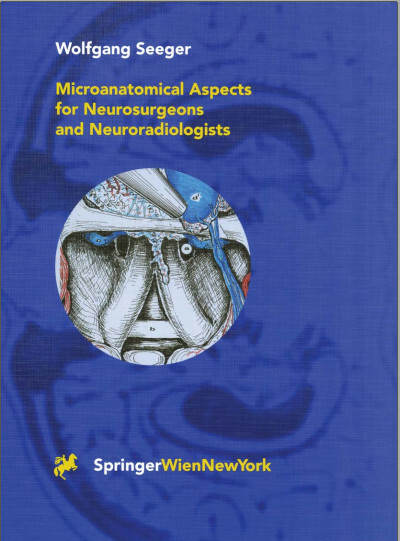 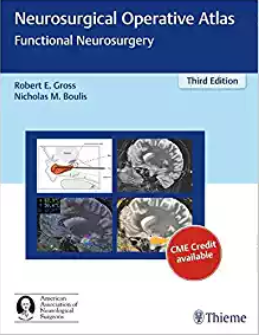 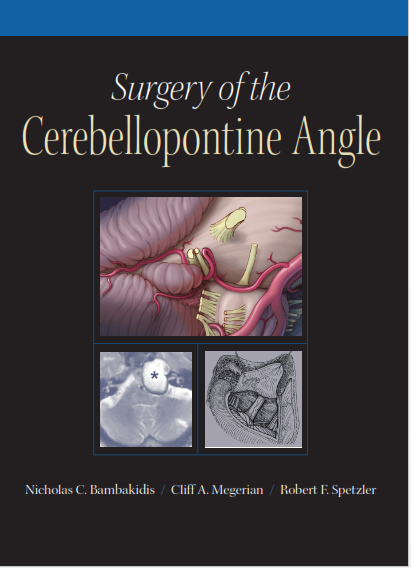 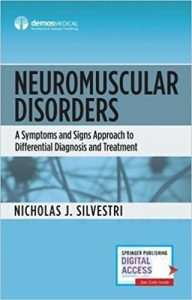 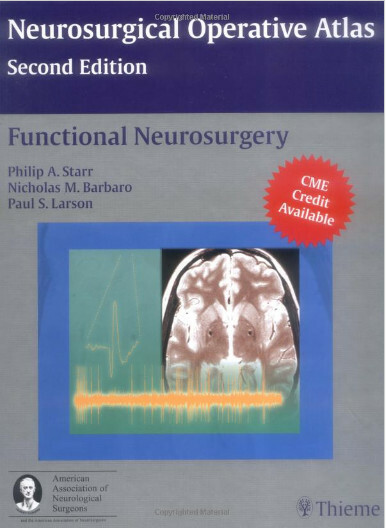 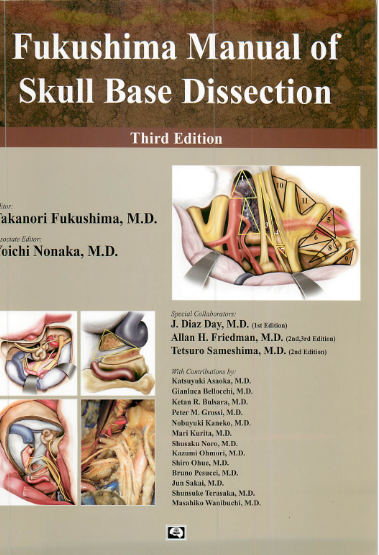 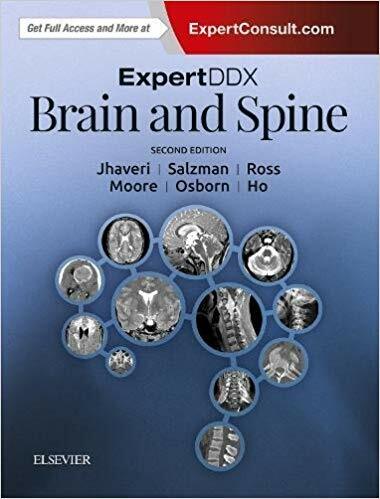 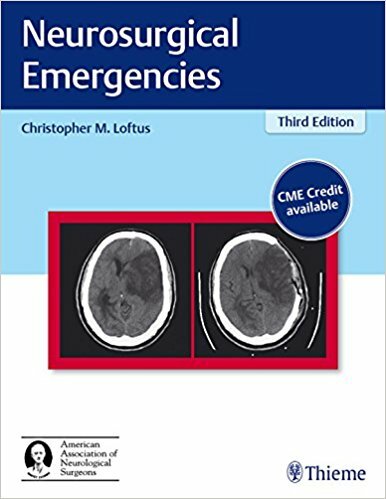 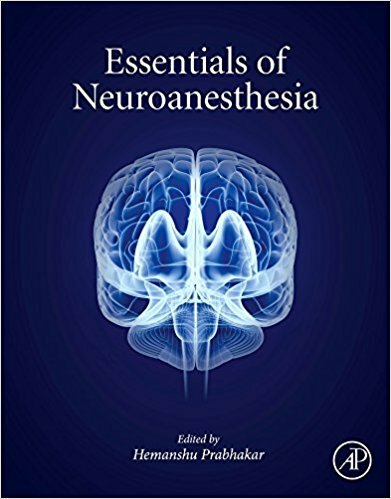 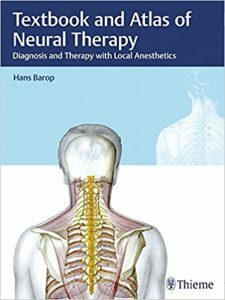 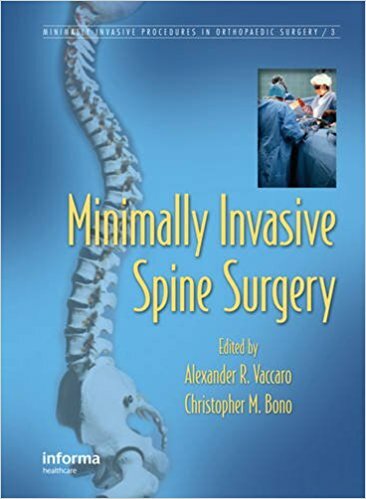 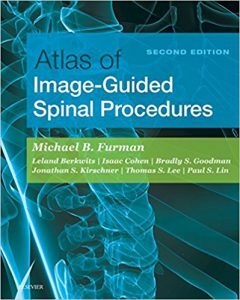 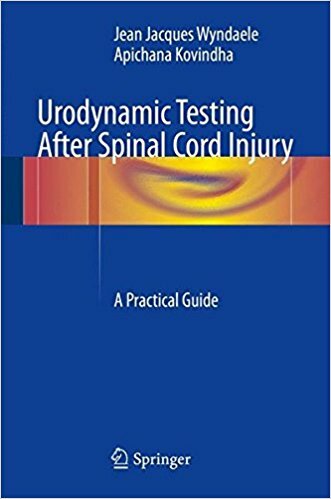 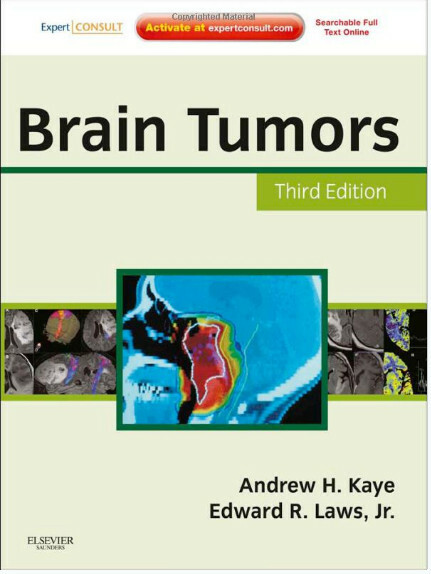 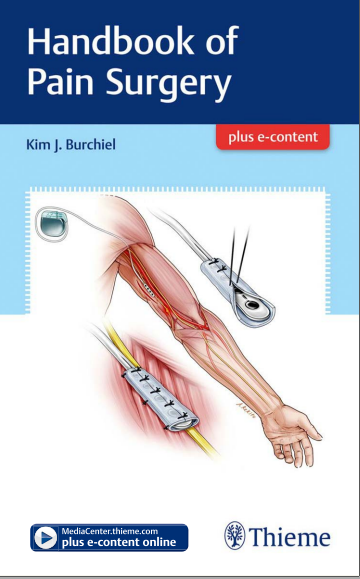 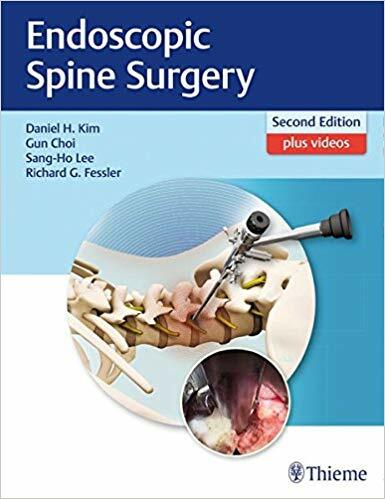 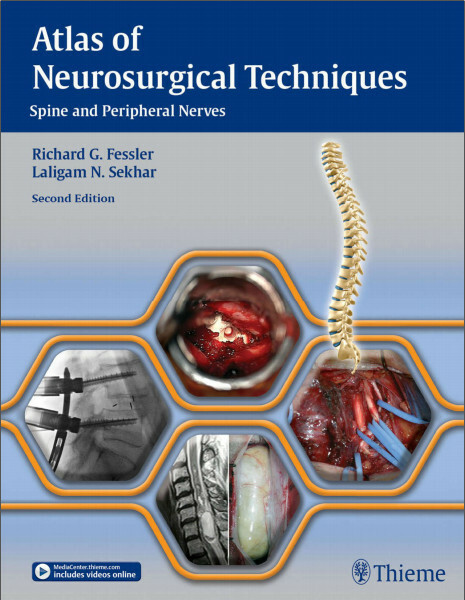 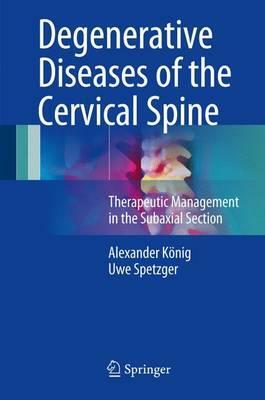 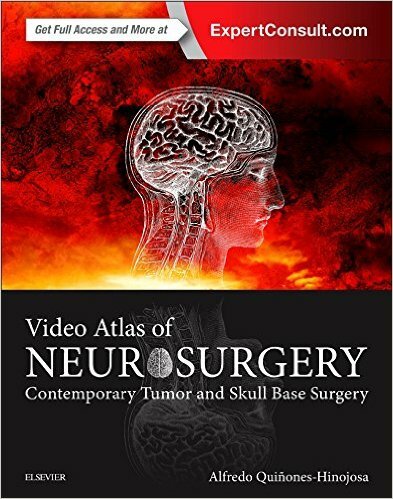 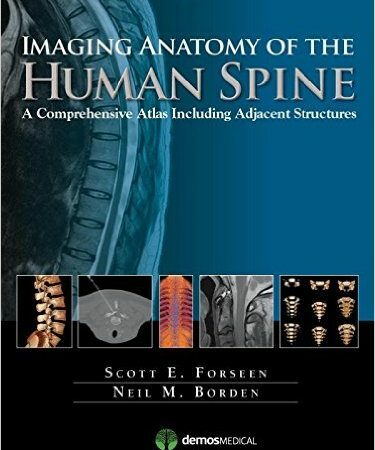 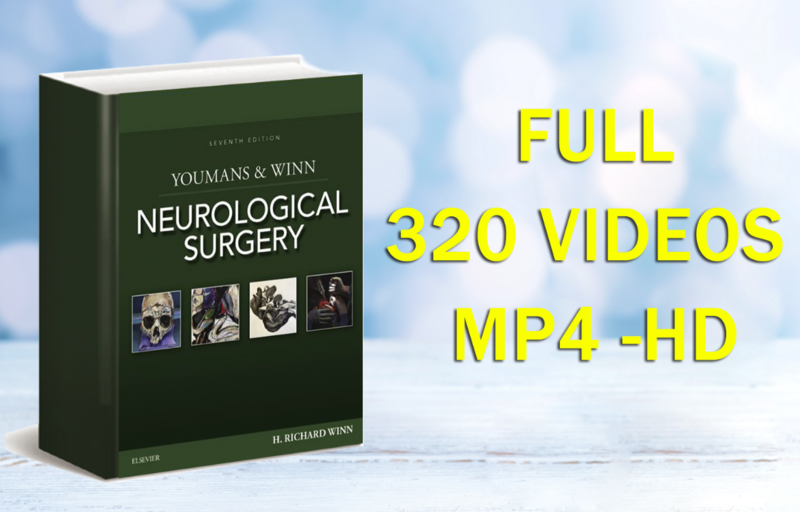 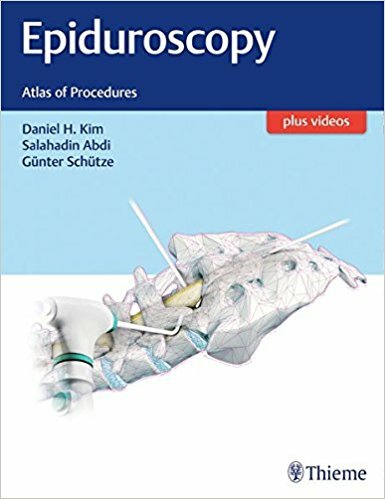 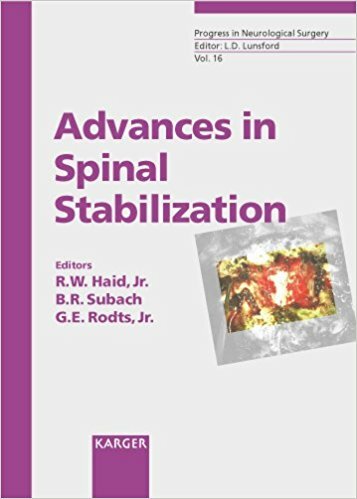 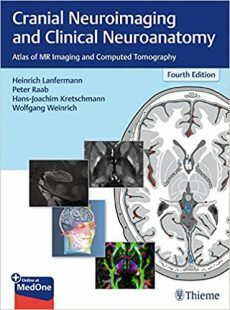 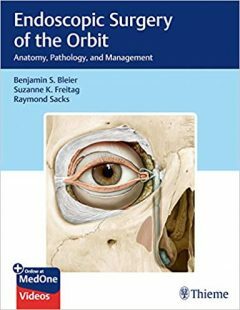 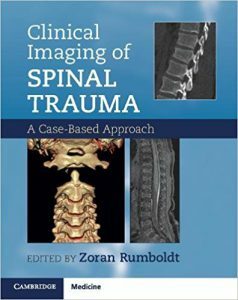 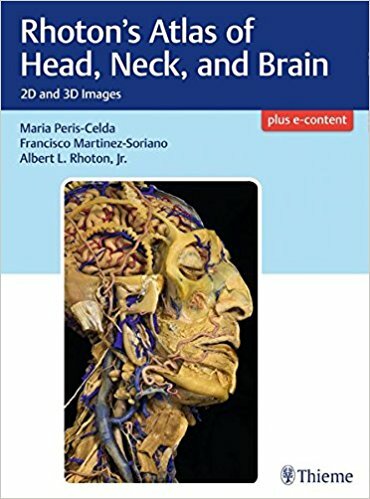 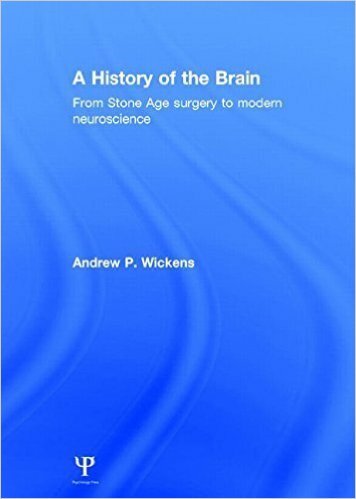 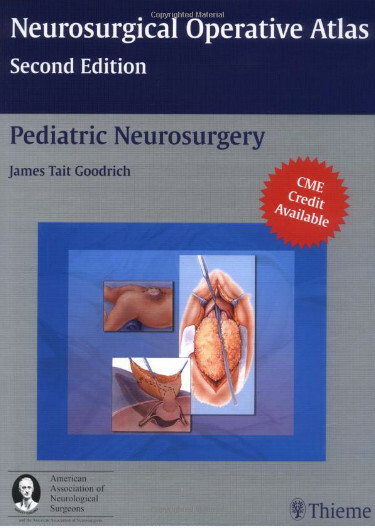 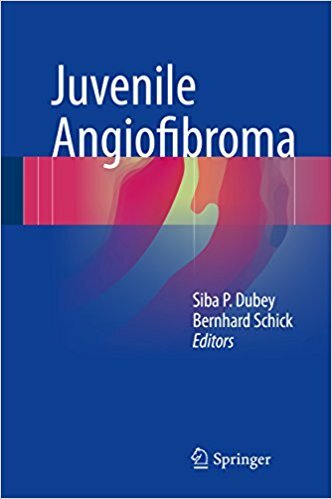 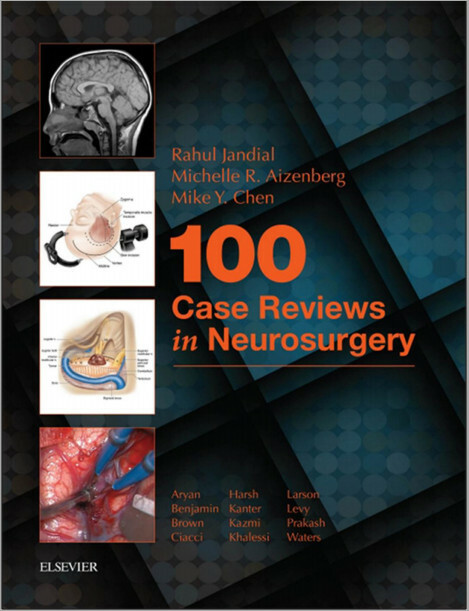 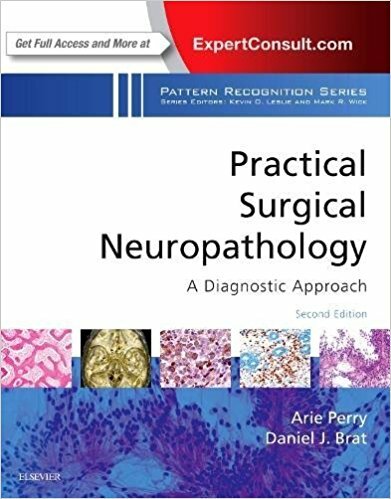 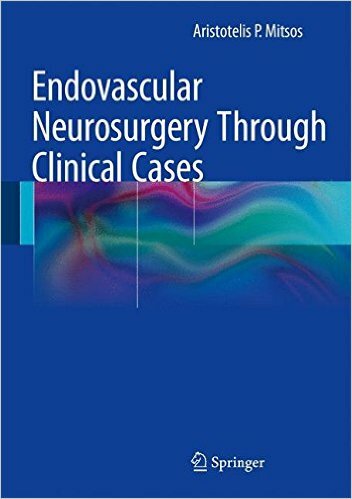 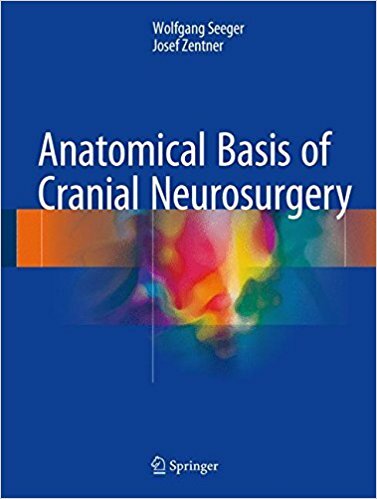 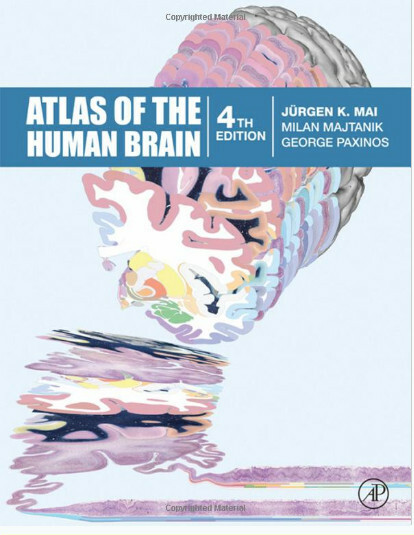 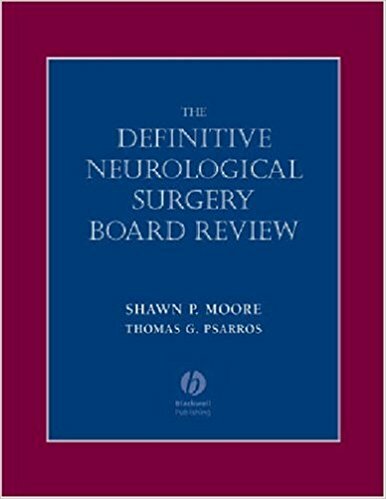 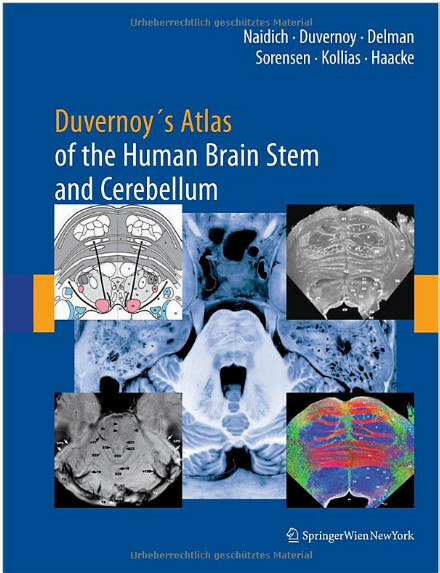 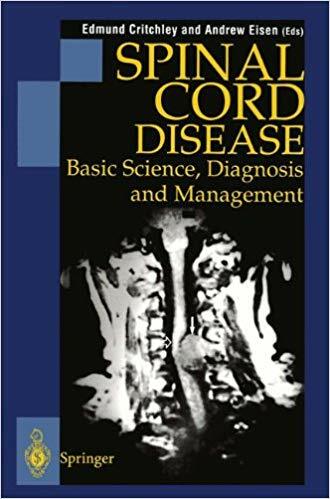 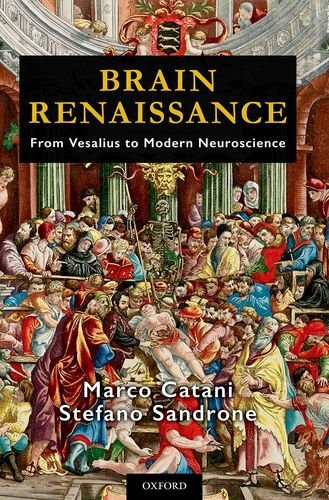 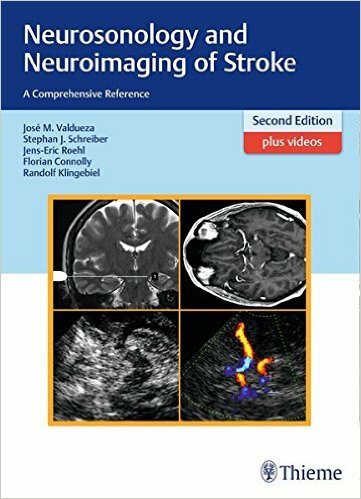 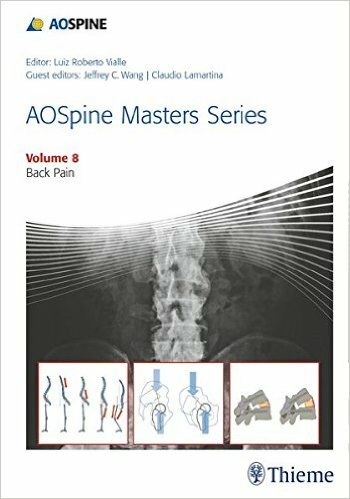 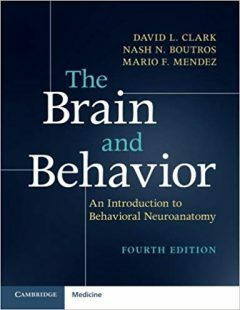 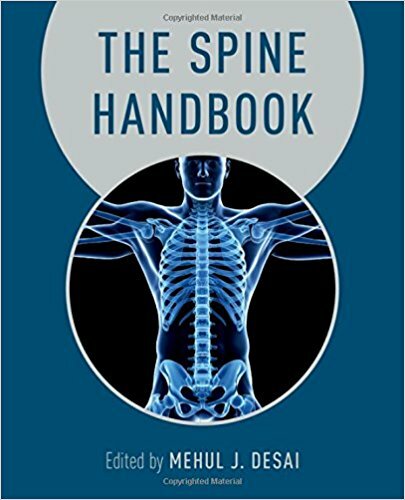 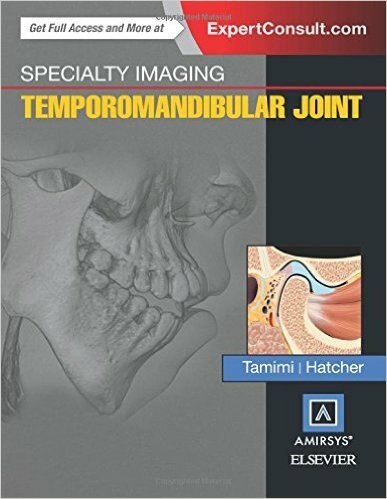 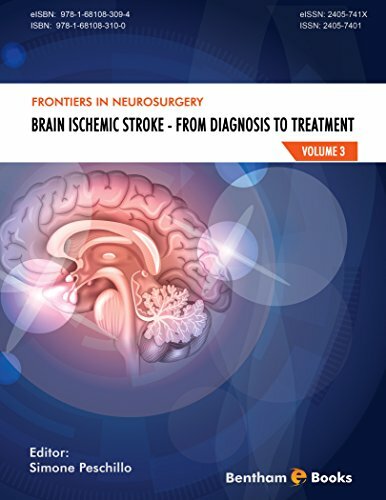 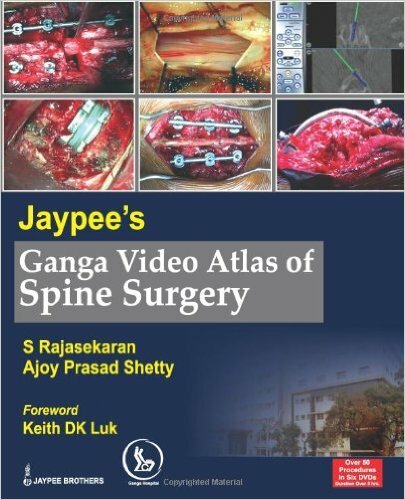 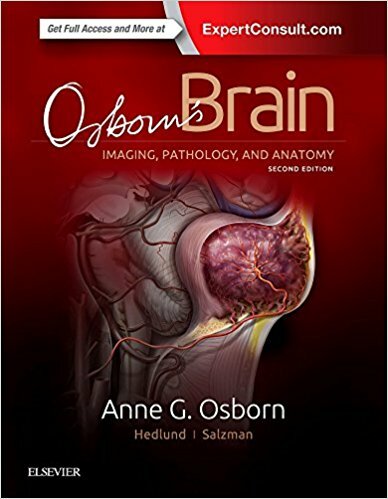 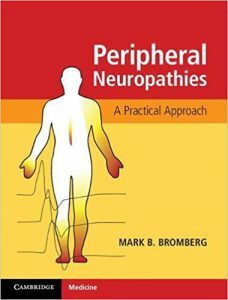 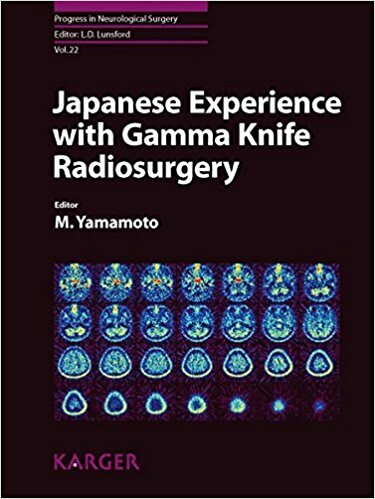 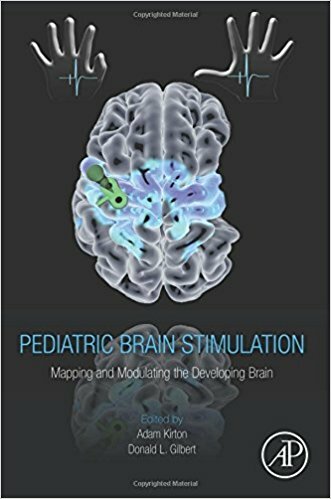 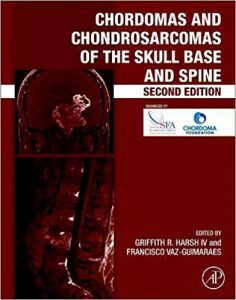 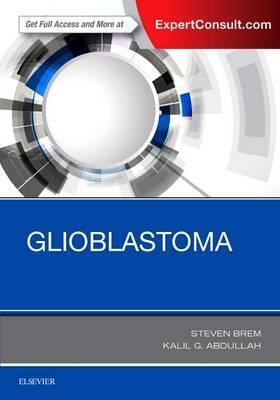 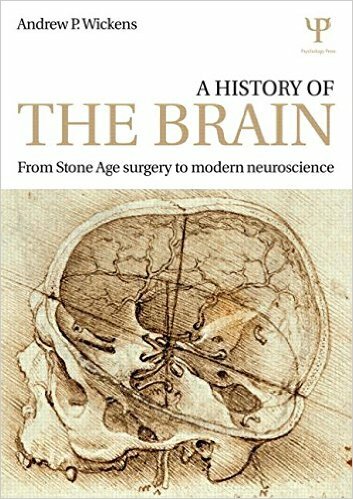 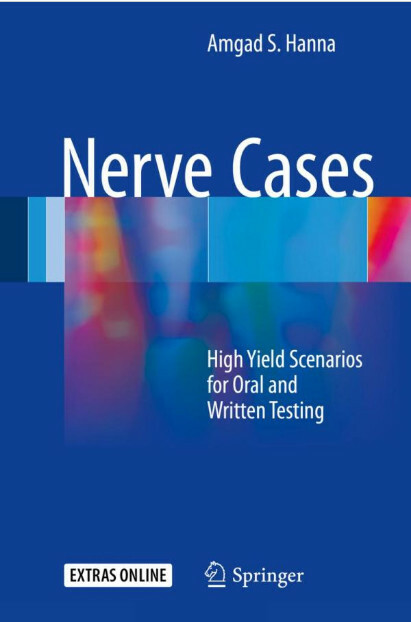 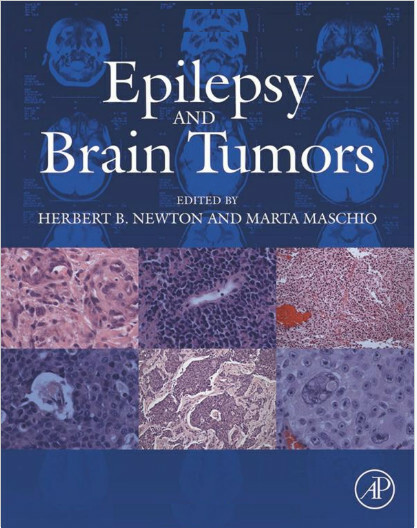 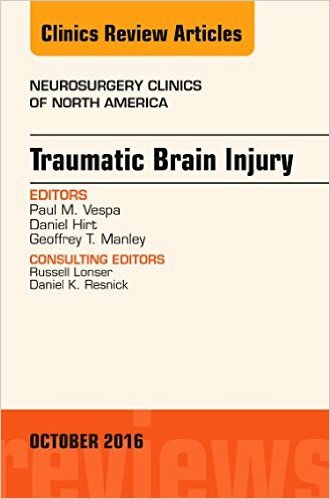 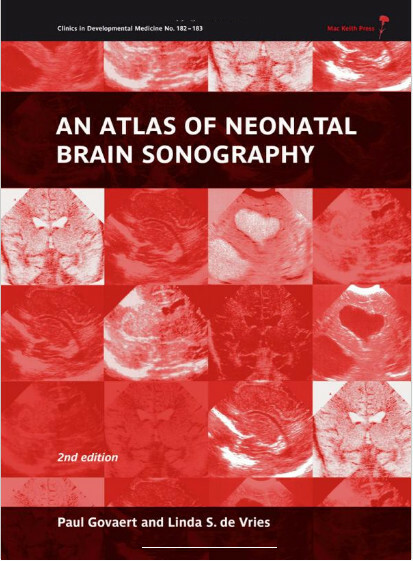 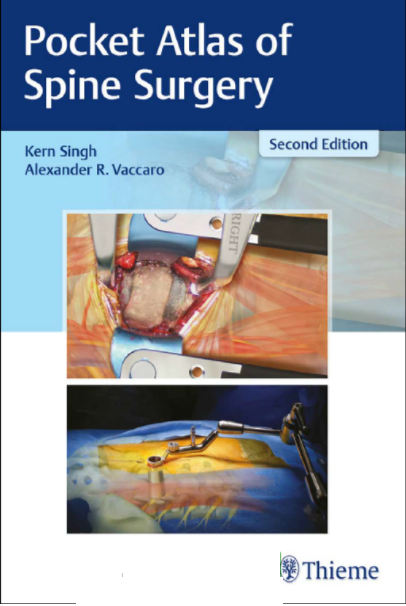 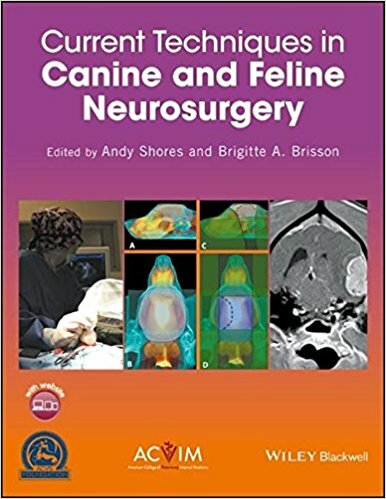 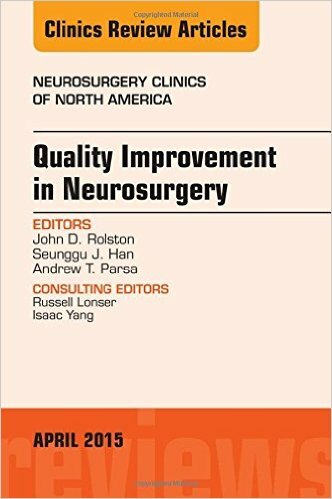 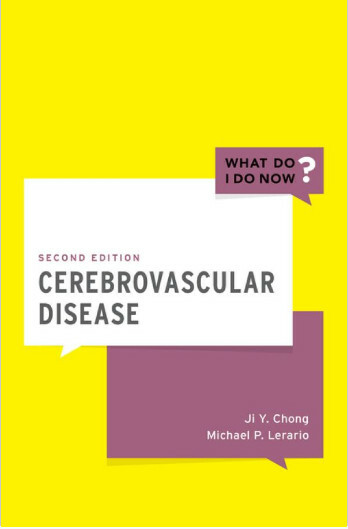 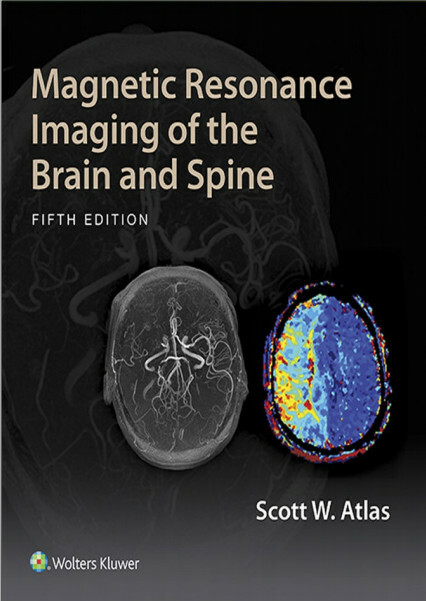 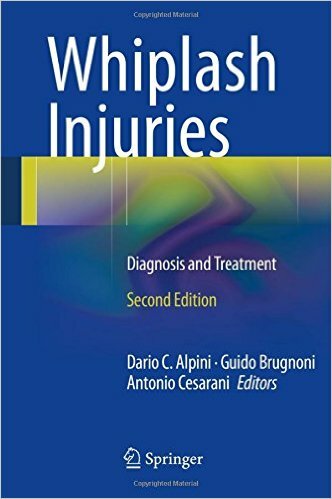 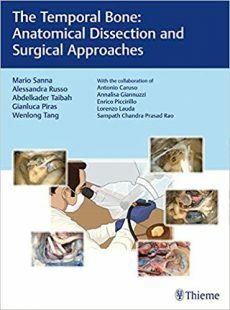 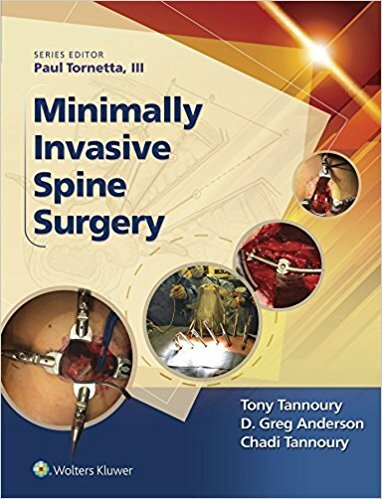 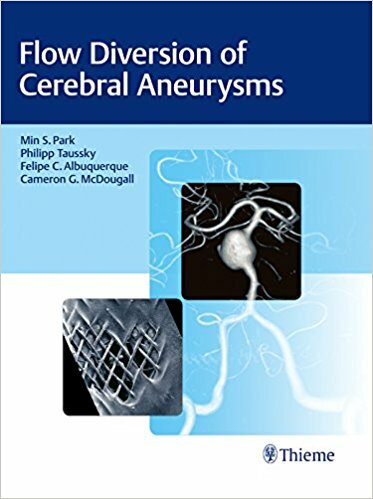 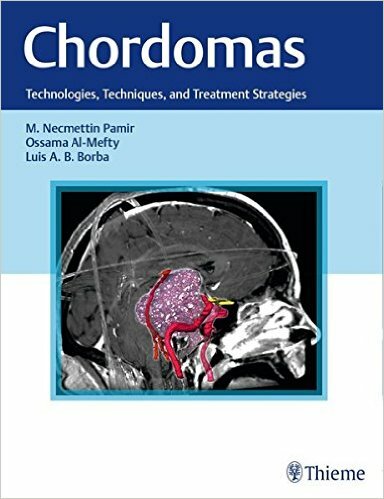 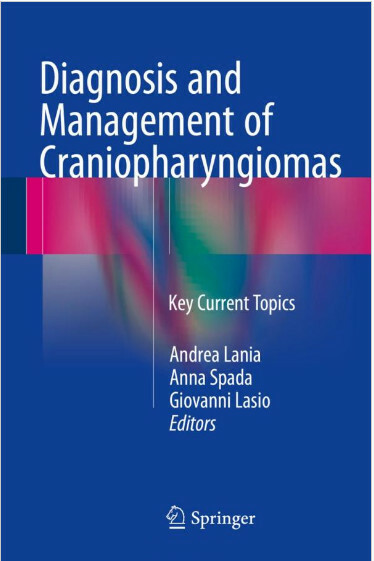 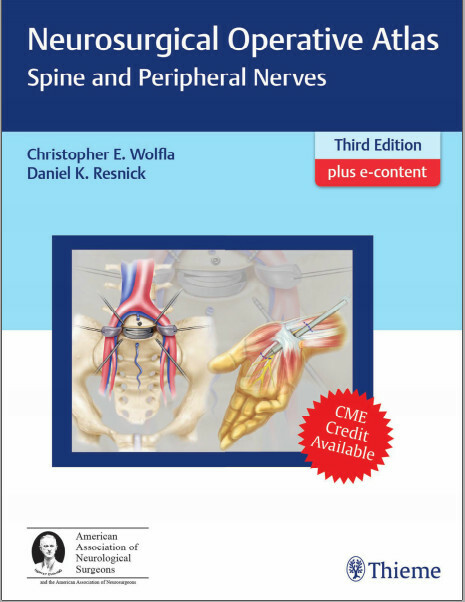 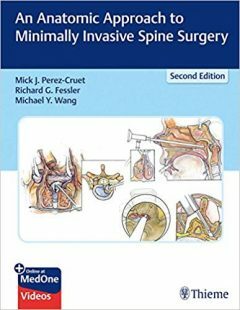 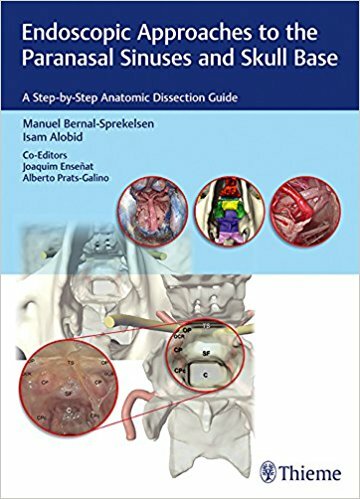 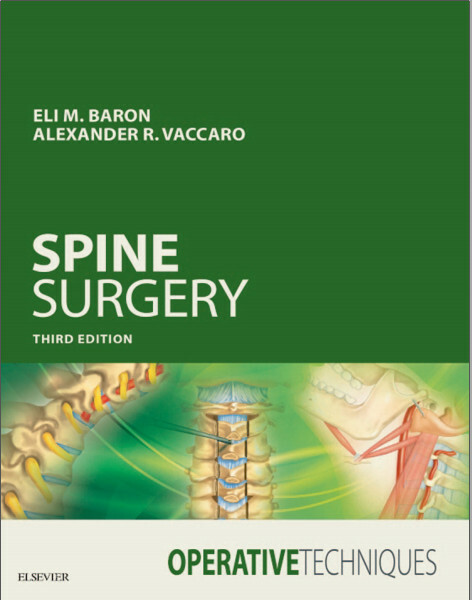 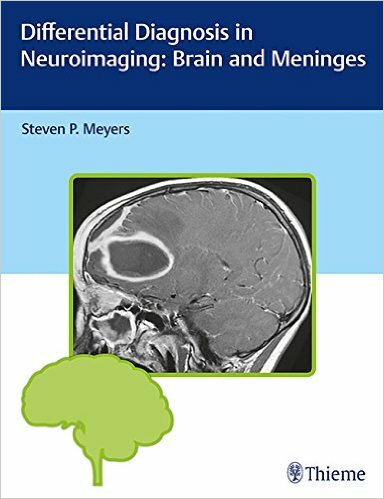 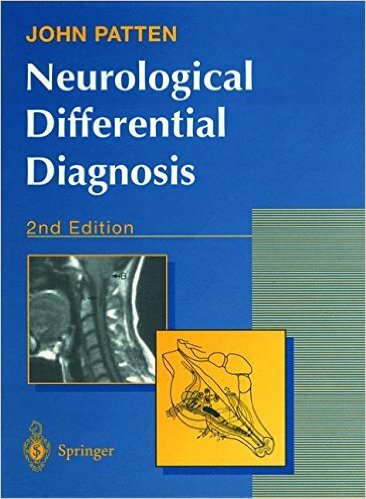 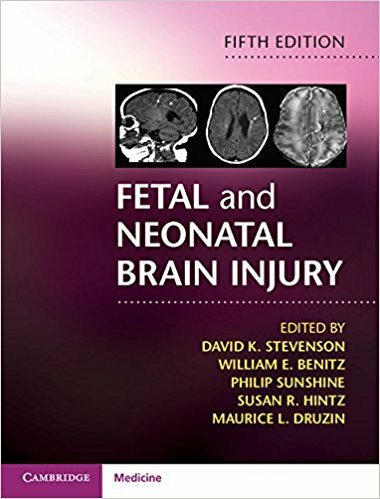 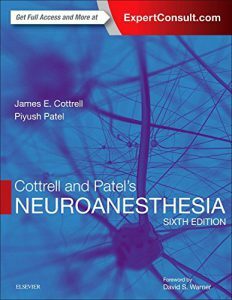 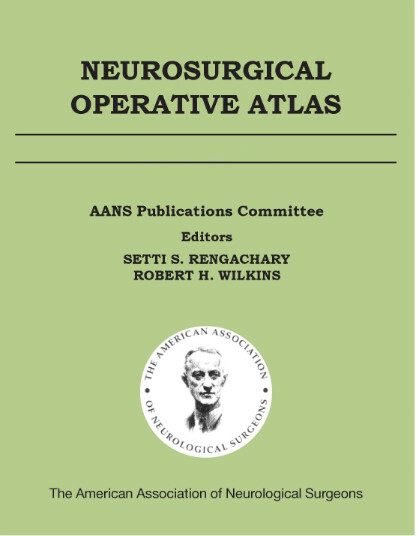 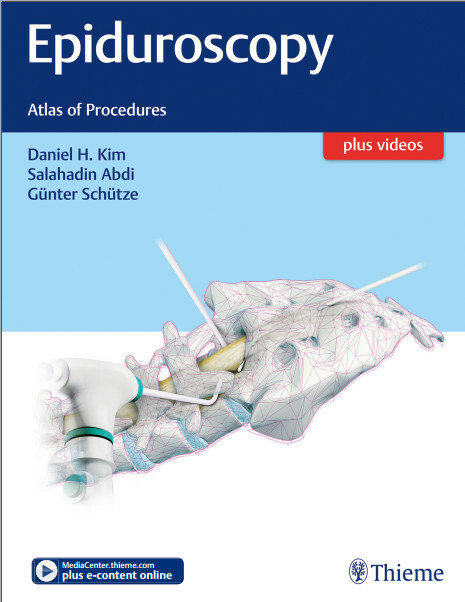 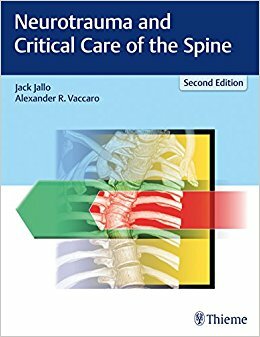 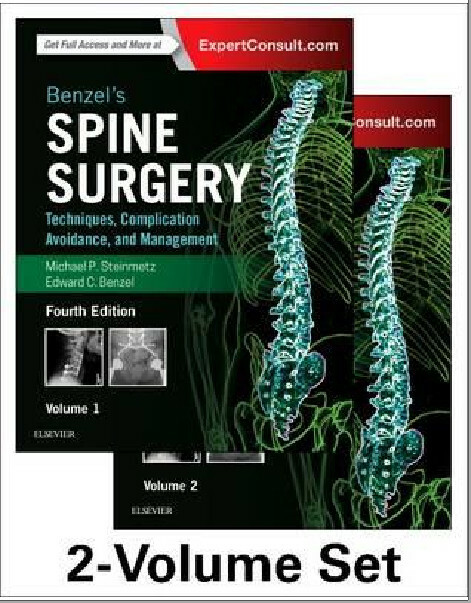 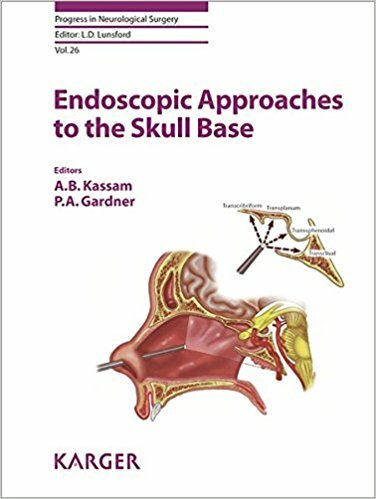 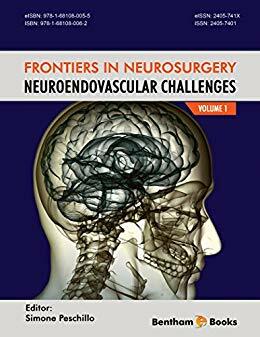 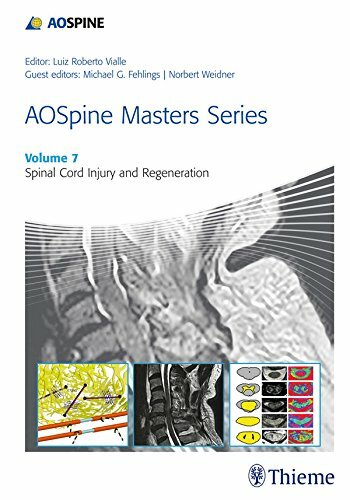 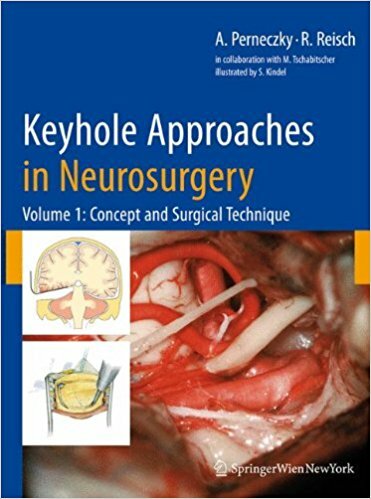 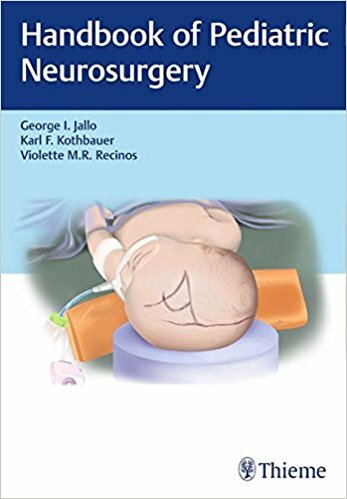 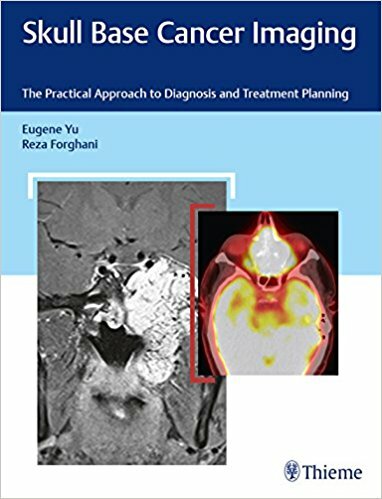 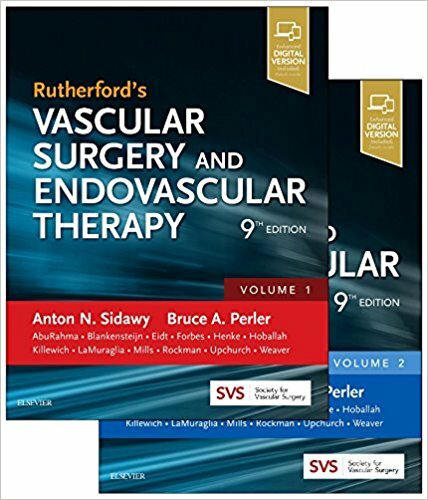 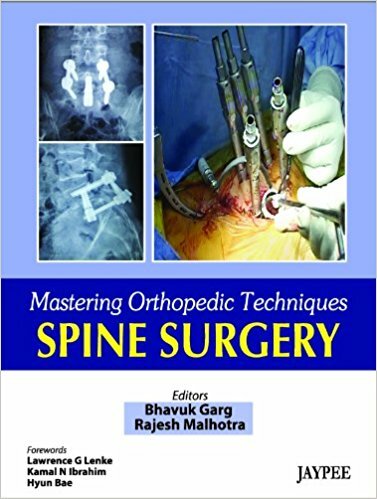 This superb resource is a must have for every neurosurgical resident and neurosurgeon preparing to take the ABNS primary exam. 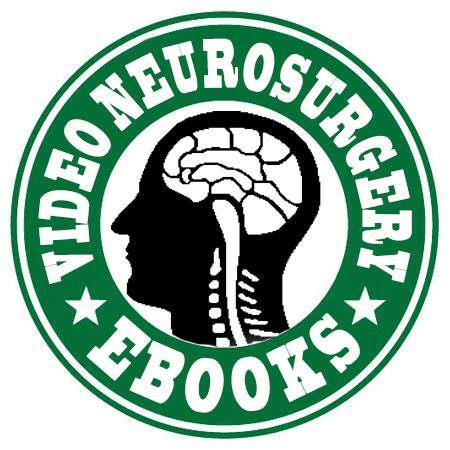 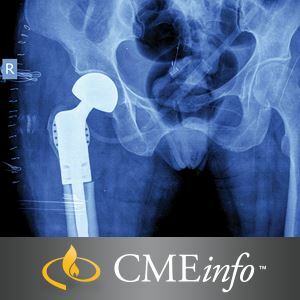 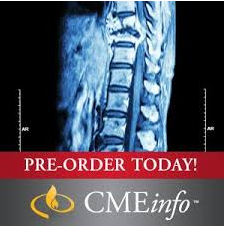 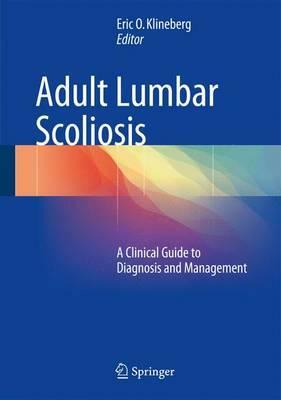 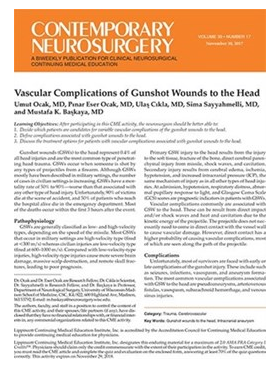 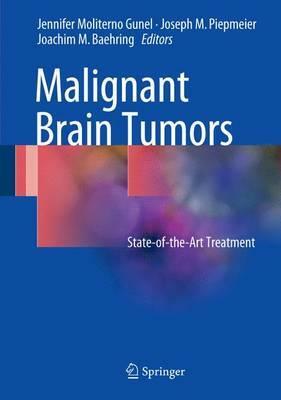 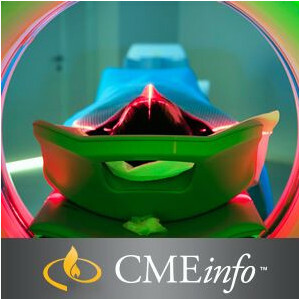 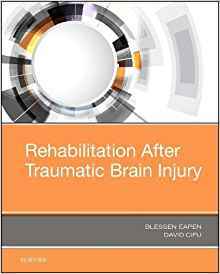 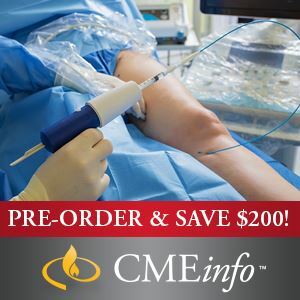 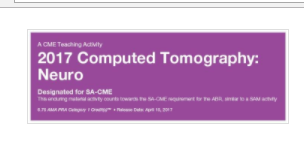 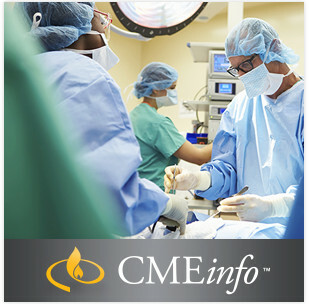 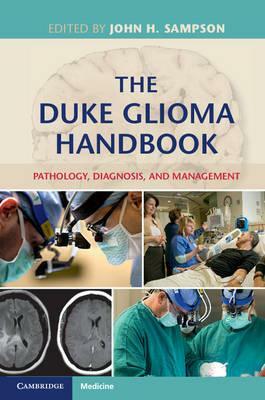 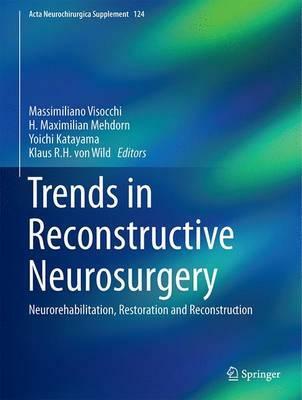 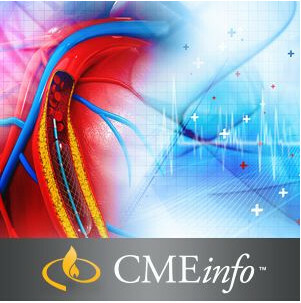 It will also benefit neurosurgeons prepping for maintenance of certification exams.